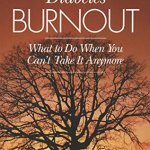 The term “Knowledge is Power” has been used many times over the centuries but I use it for this post as it rings so true, especially when you have a condition that you are trying to self treat. 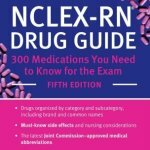 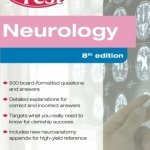 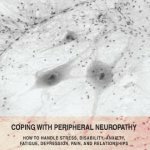 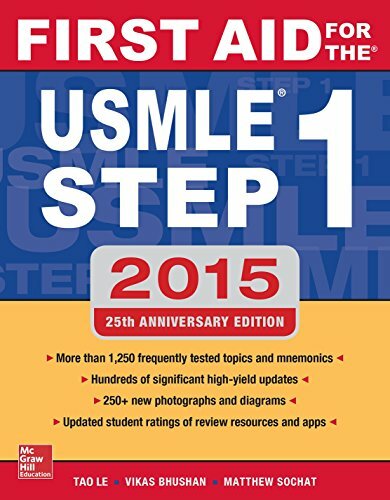 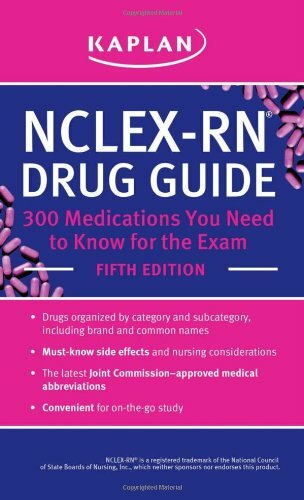 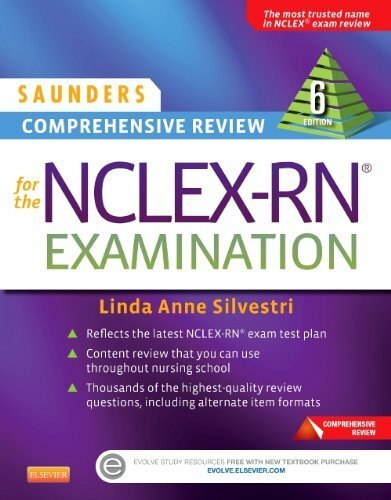 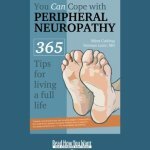 My own journey with Peripheral Neuropathy has meant that I am constantly reading and learning about it to the degree that over time I have become my own best expert. 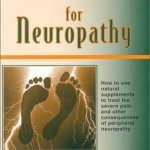 Whether you are trying to abate its advance or lower the pain and numbness that comes along with Peripheral Neuropathy you will be guided by your own knowledge about your most important patient, that is YOU. 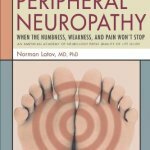 Depending on what has caused your Peripheral Neuropathy you have the opportunity to apply new learned treatments in order to control the pain and discomfort or even have it go into remission for good. 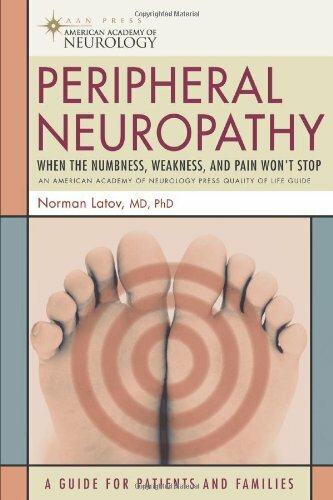 The key to your success is for you to absorb as much knowledge about Peripheral Neuropathy and all the different treatment options. 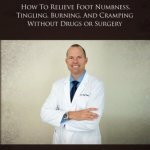 You will have to make continual choices and experiment quite a bit with many different treatments until you find the one or more likely combination of several that work for you. 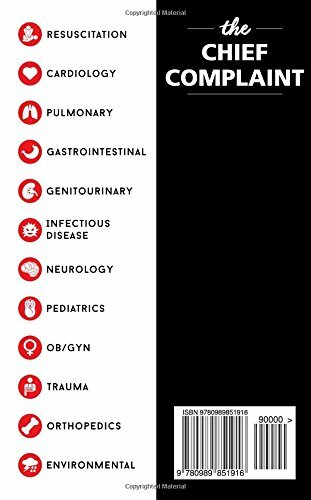 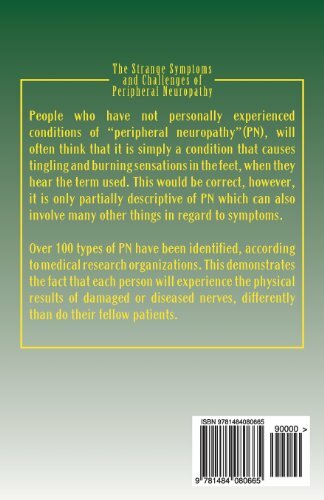 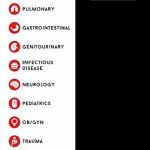 There are many great websites that you can refer to in order to learn more about Peripheral Neuropathy. 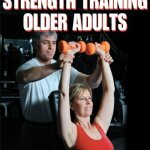 They are listed under the “Resources” tab of this website. 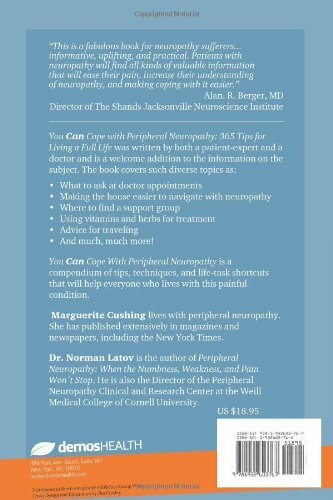 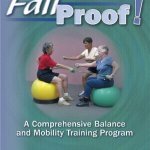 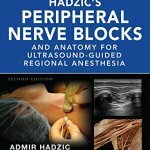 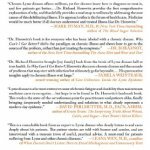 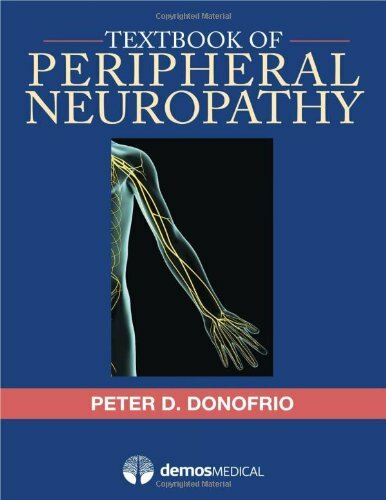 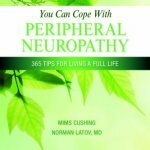 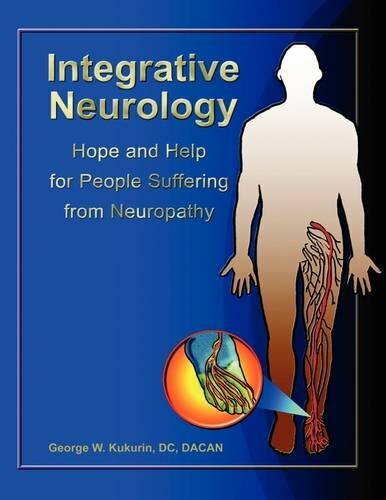 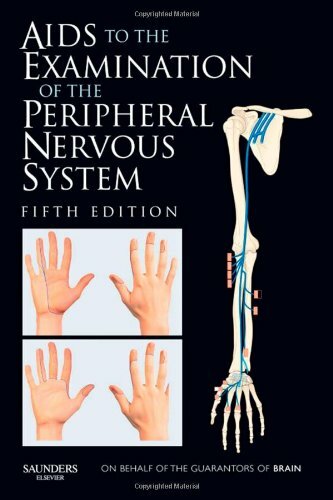 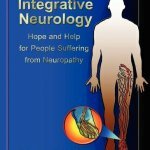 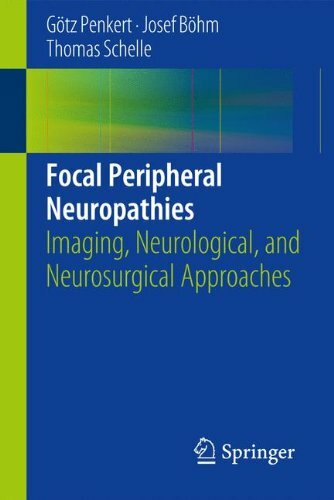 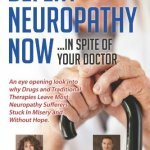 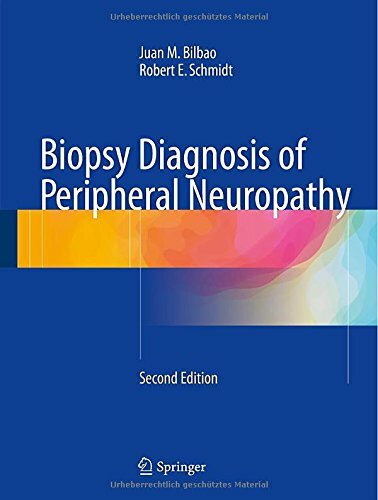 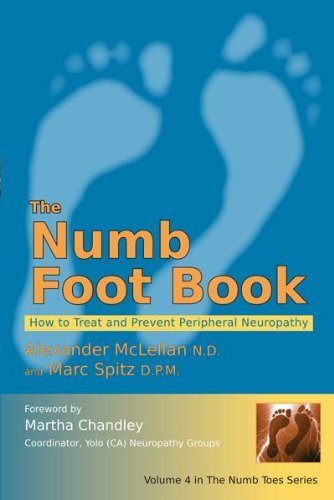 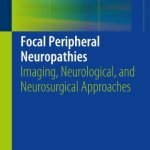 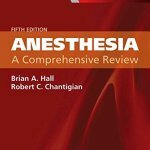 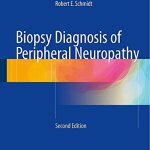 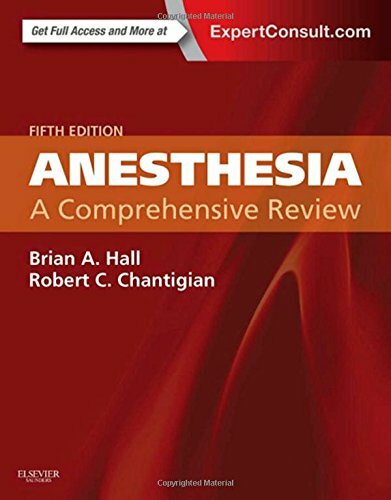 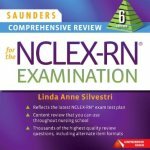 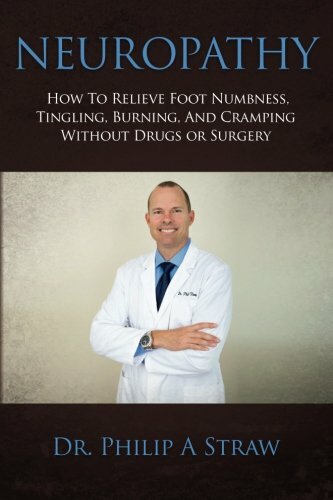 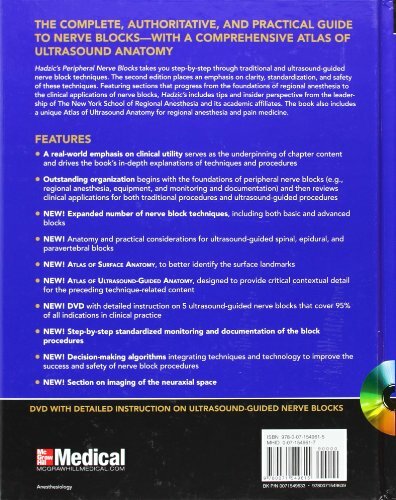 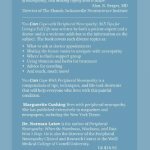 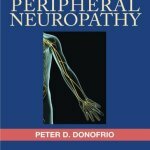 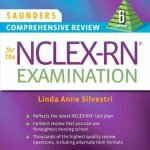 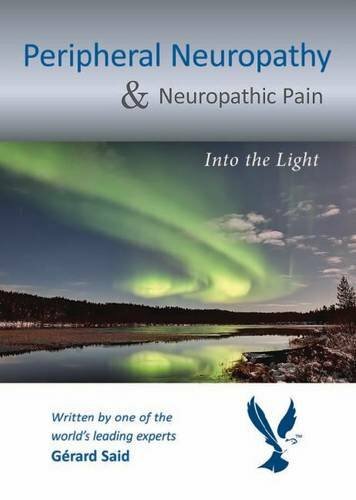 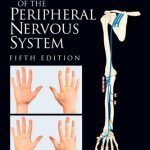 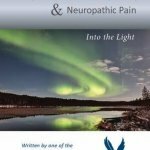 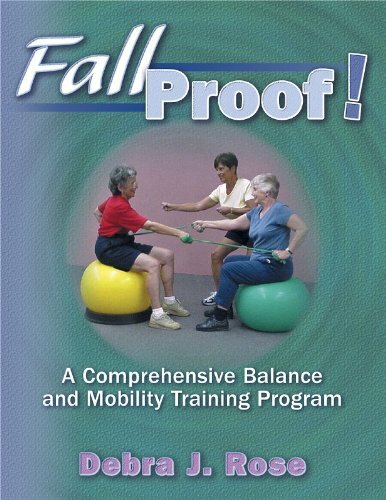 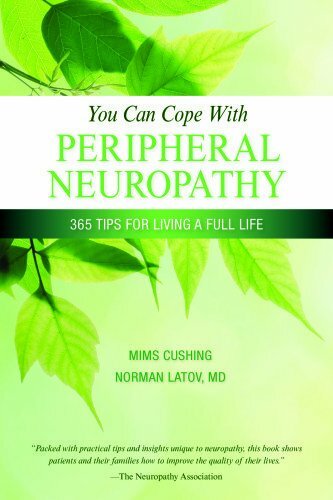 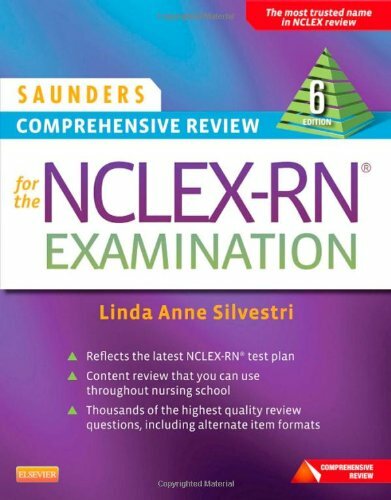 Another great option is to order books specifically written about Peripheral Neuropathy and the available treatment options. 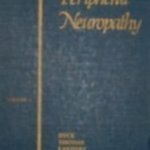 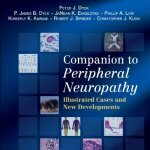 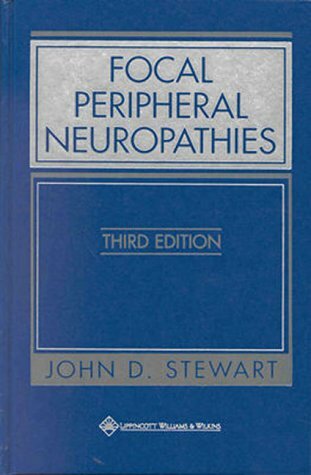 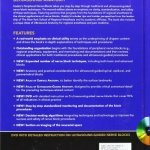 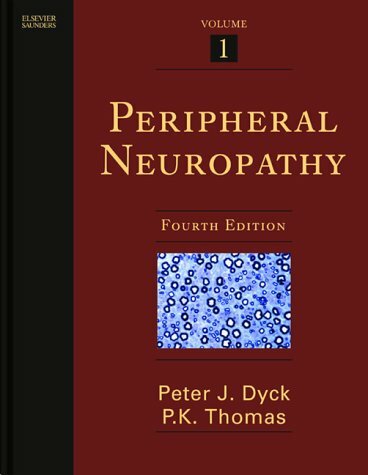 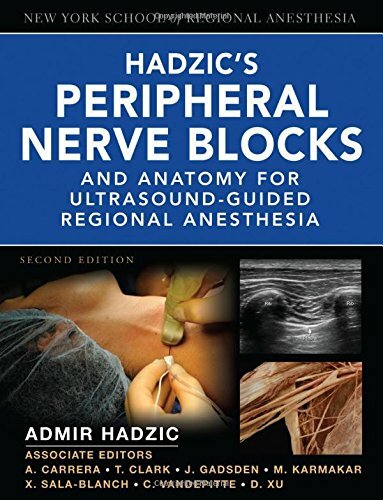 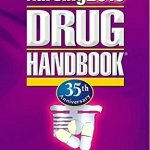 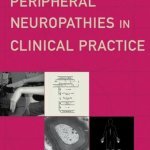 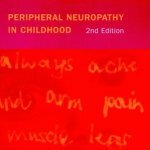 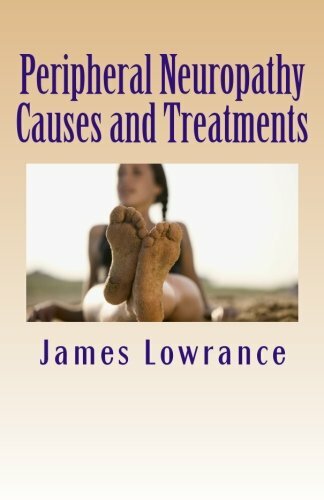 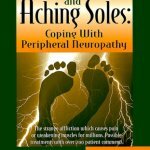 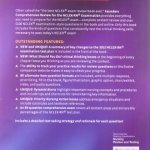 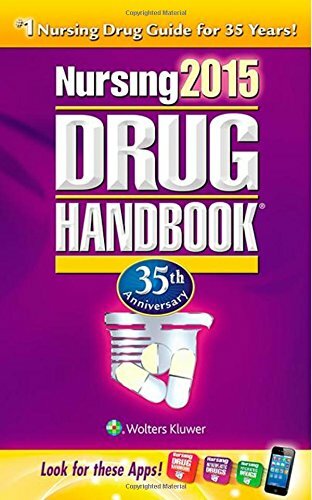 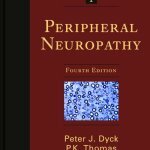 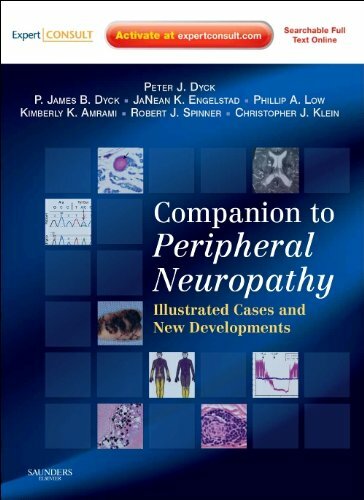 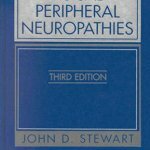 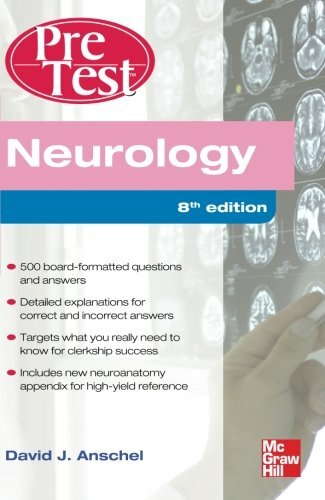 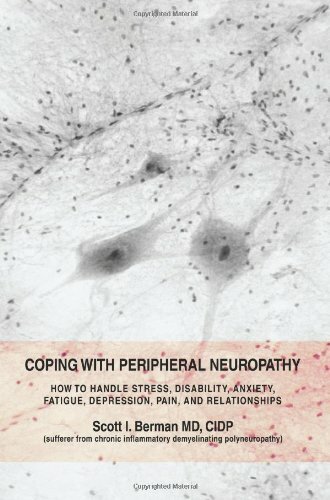 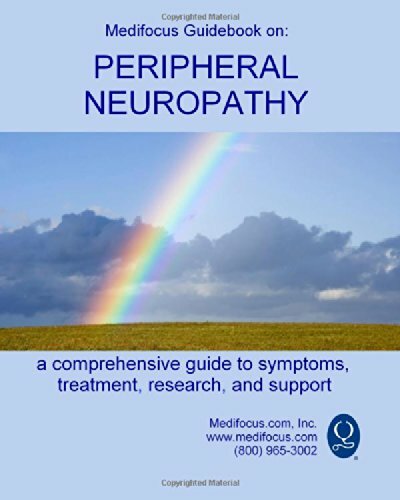 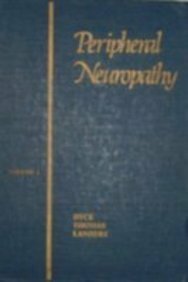 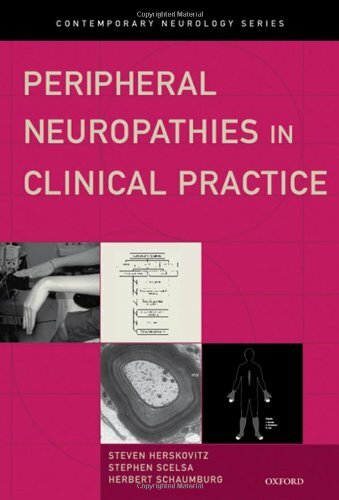 To review books you can either go to the “Shop” tab on this web site which give you the option to shop for several types of Peripheral Neuropathy products including books or if you just want to look at the available books then you can look at the ones that are listed below. 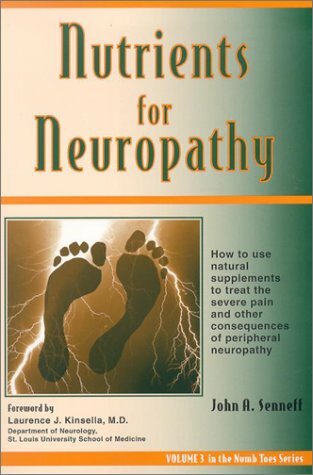 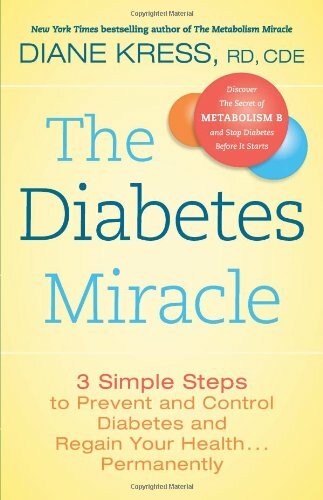 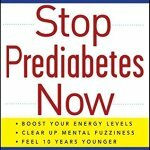 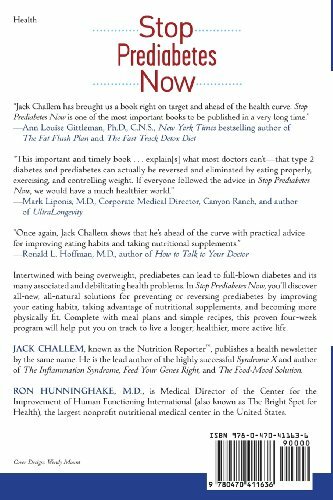 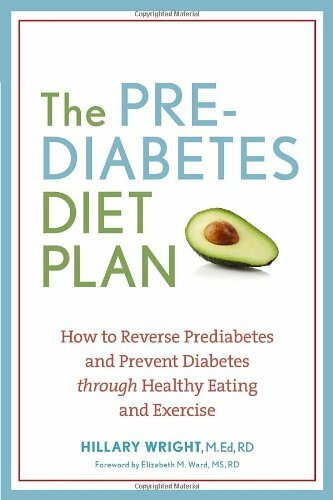 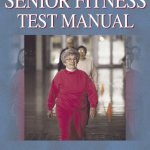 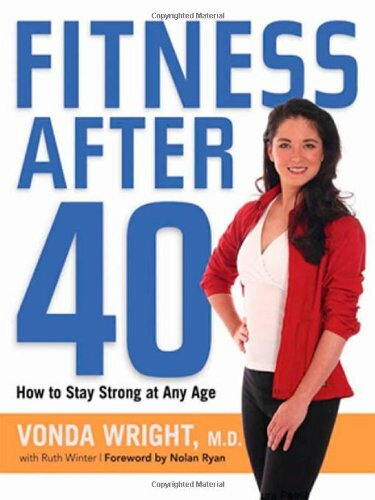 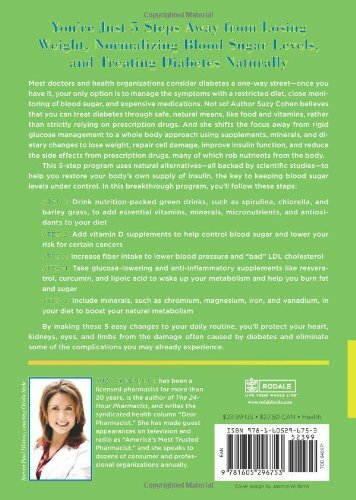 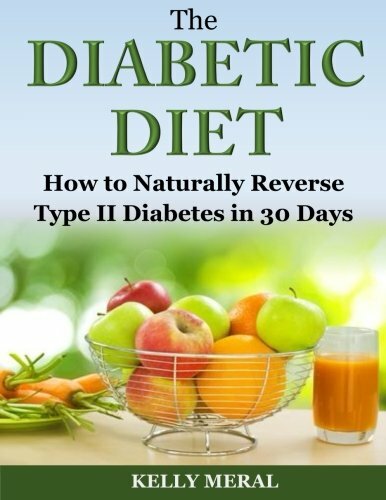 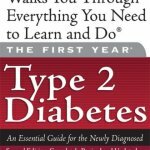 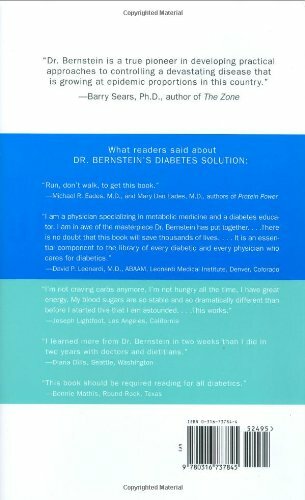 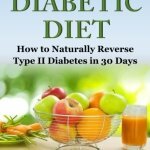 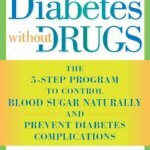 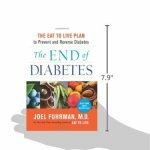 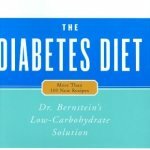 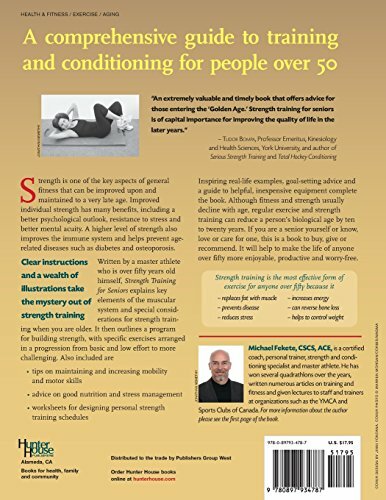 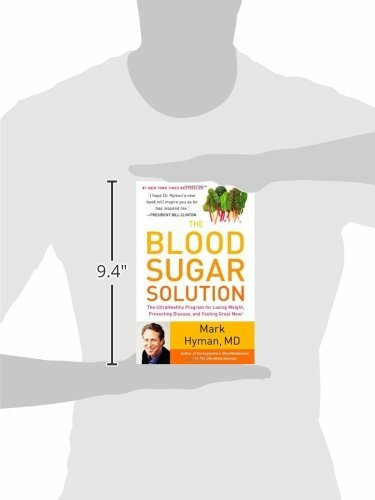 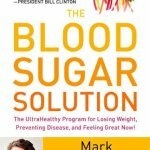 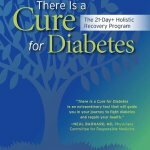 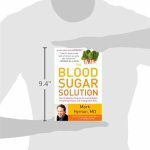 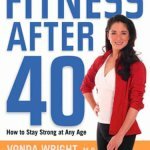 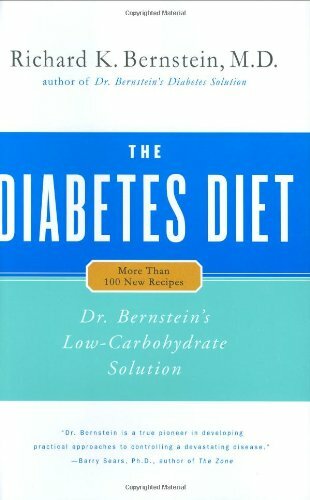 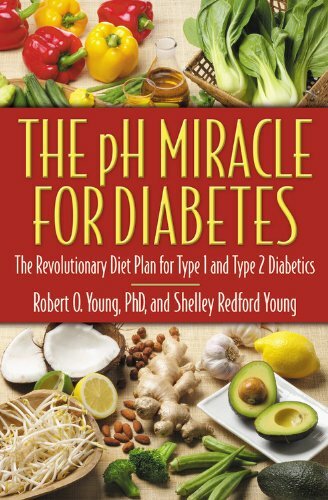 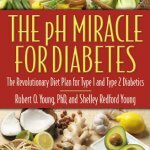 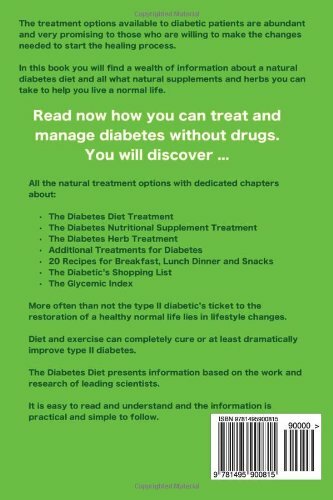 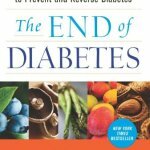 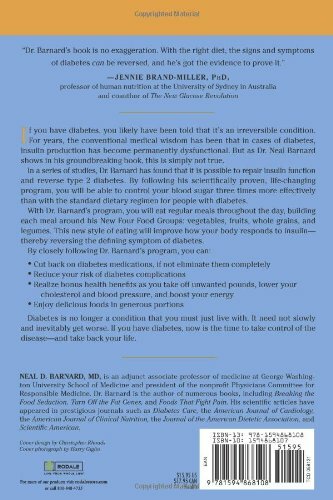 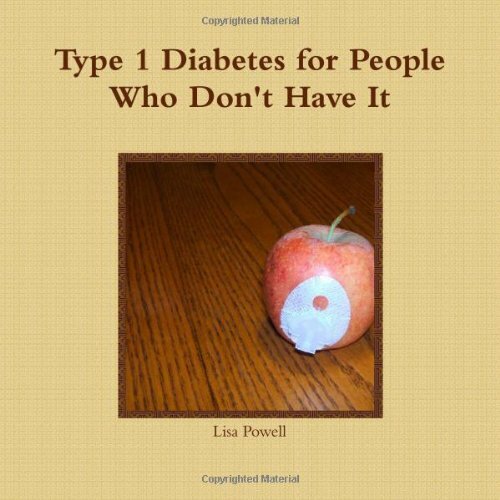 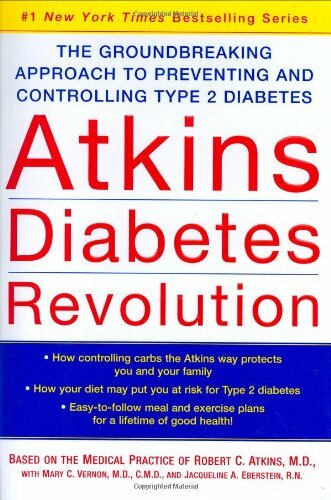 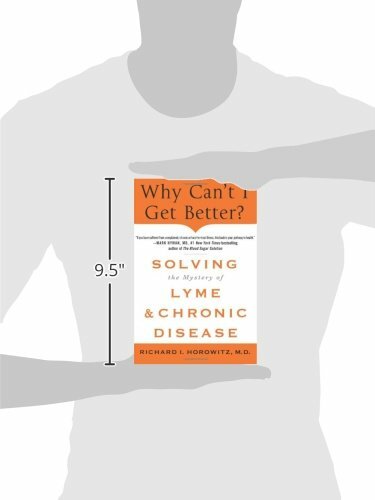 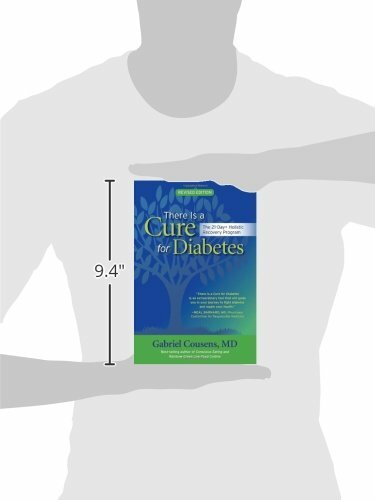 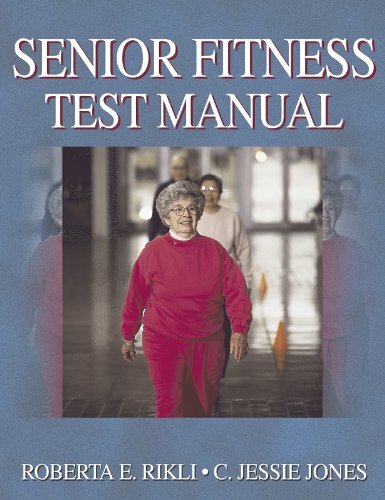 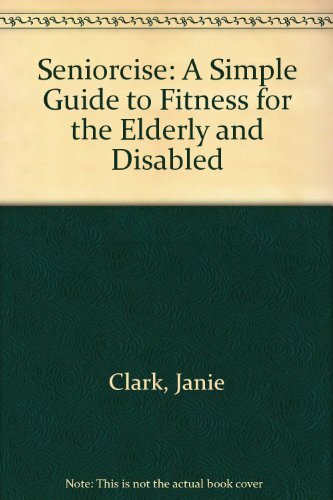 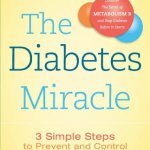 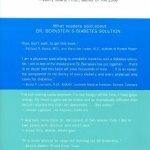 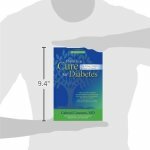 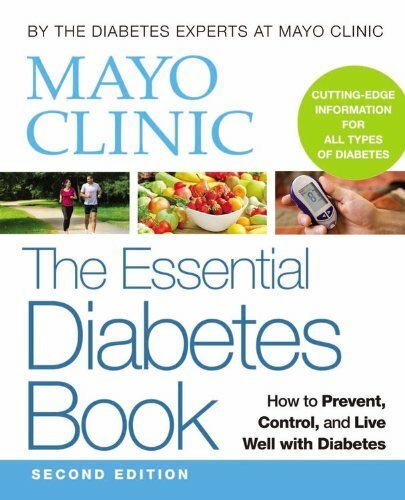 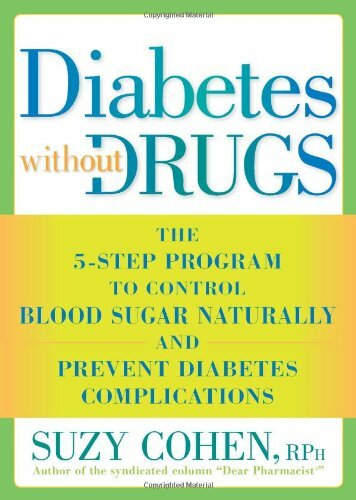 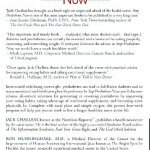 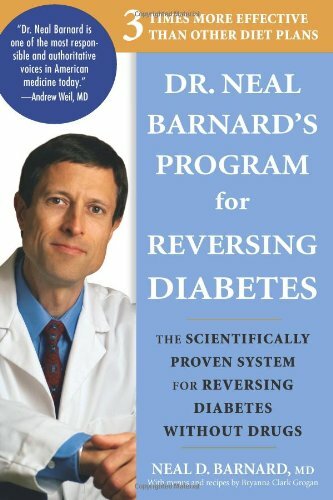 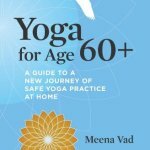 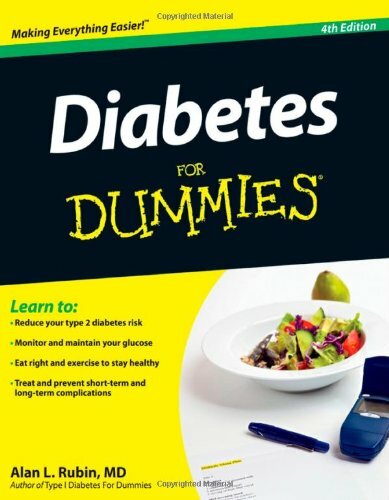 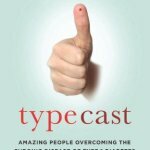 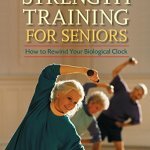 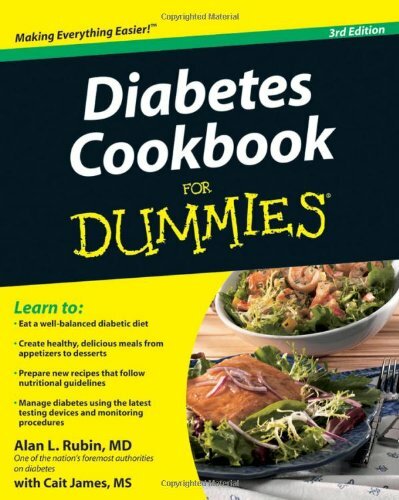 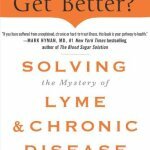 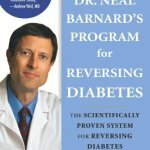 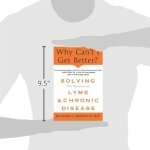 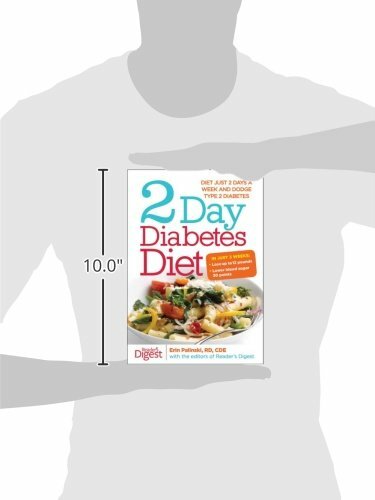 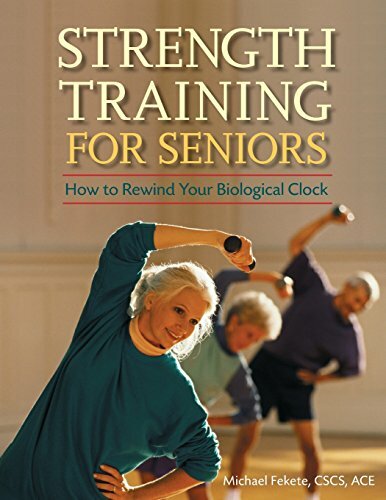 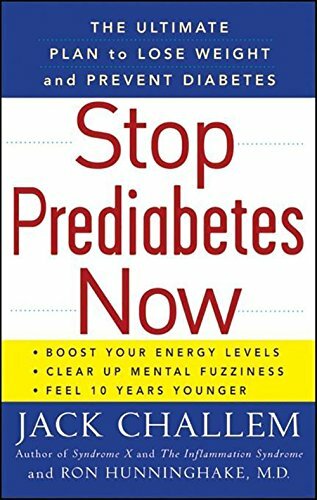 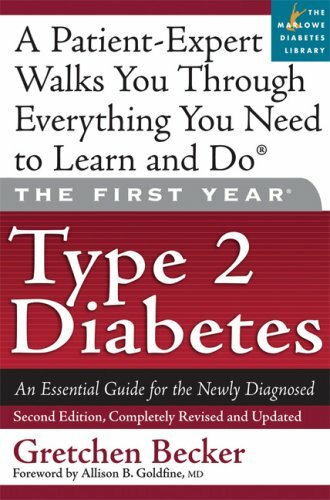 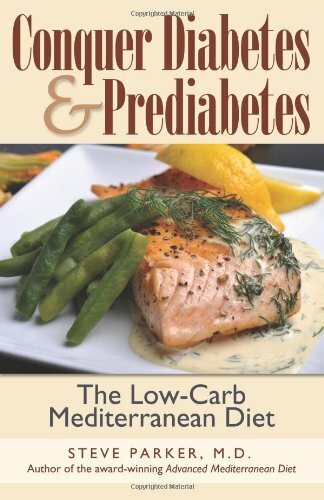 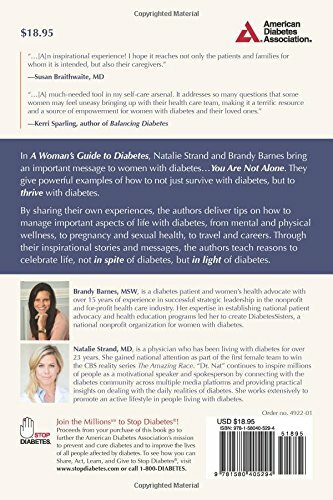 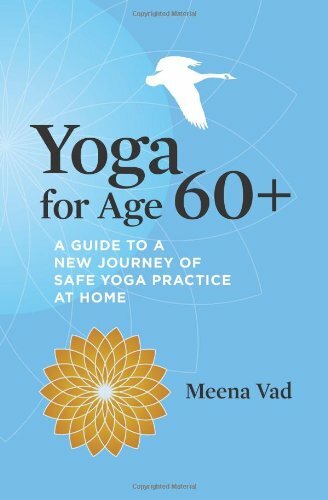 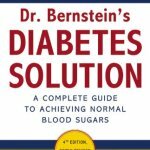 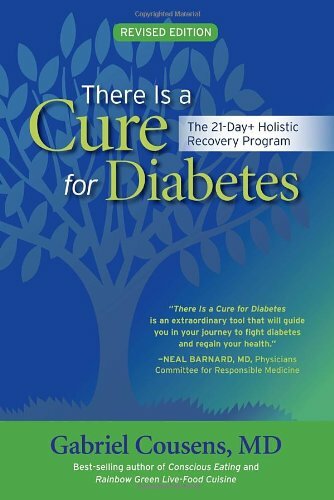 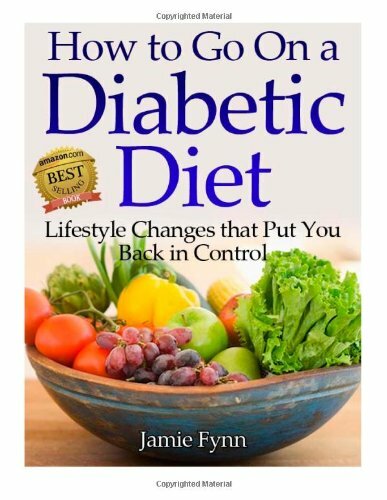 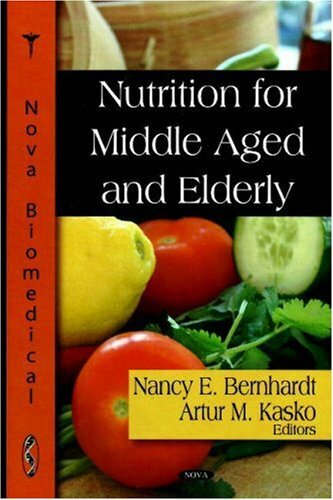 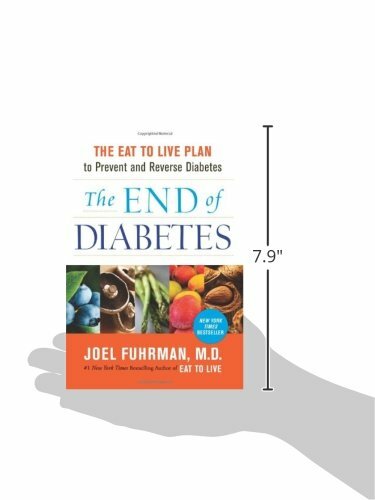 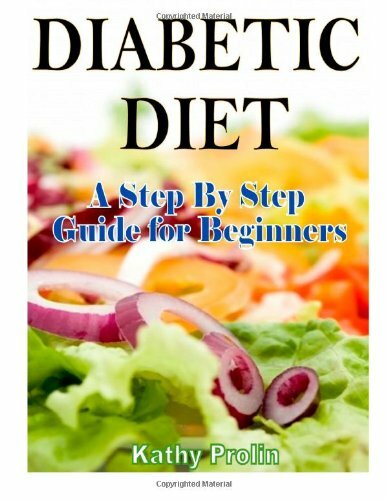 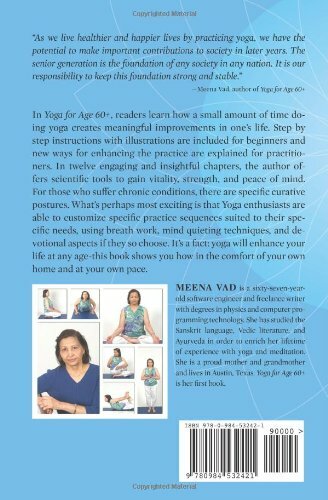 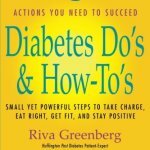 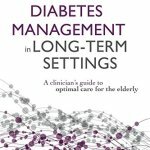 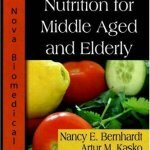 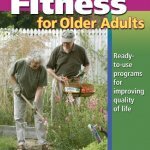 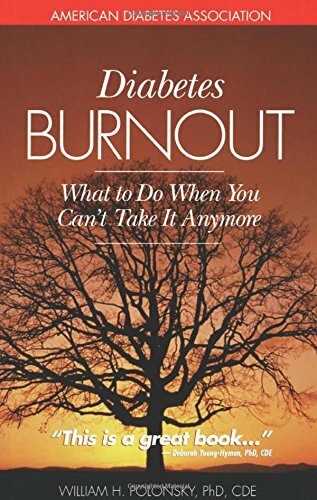 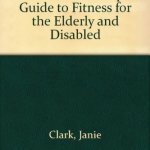 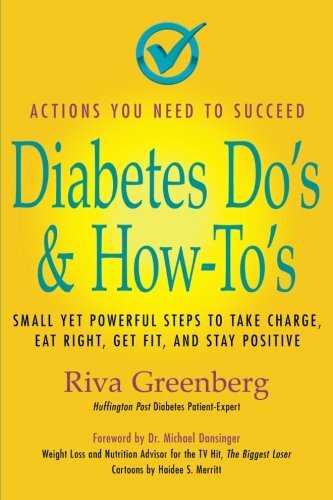 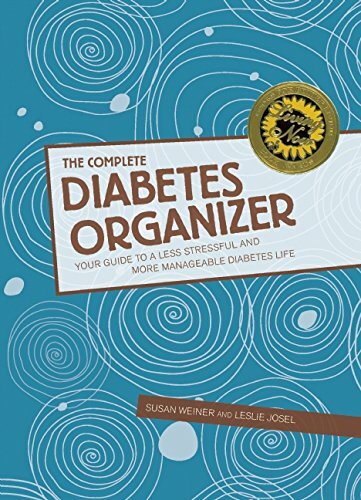 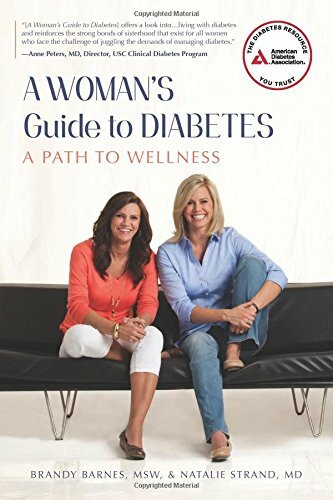 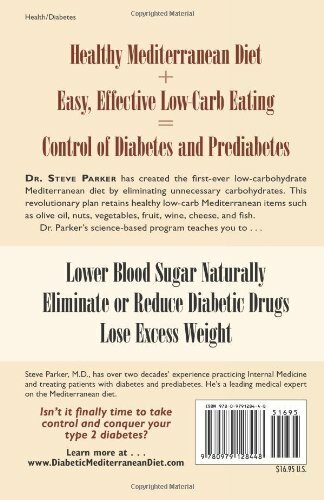 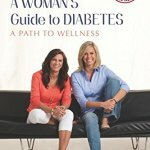 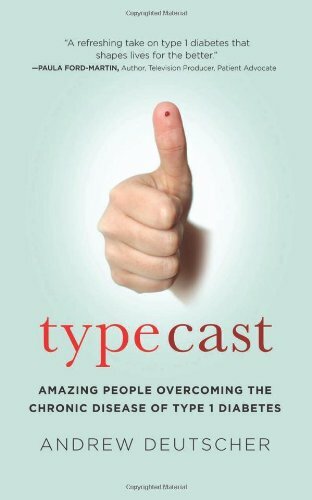 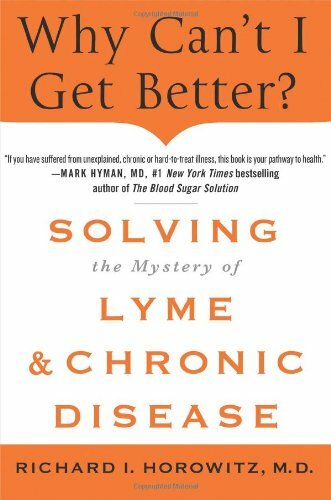 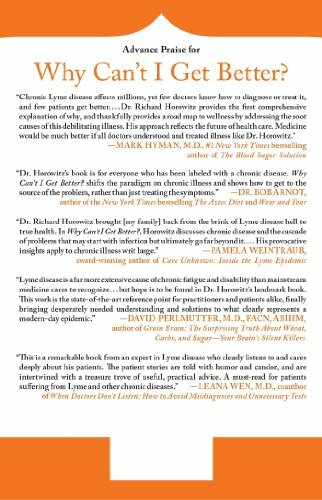 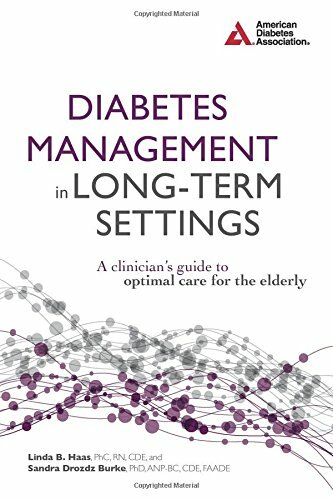 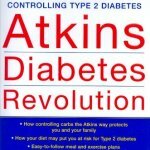 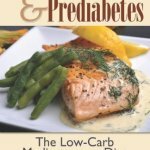 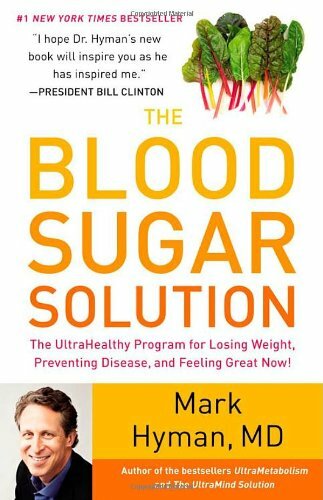 I have also listed other books that relate indirectly to Peripheral Neuropathy, like books on Diabetes, Nutrition and Fitness. 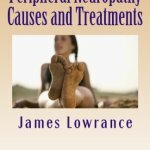 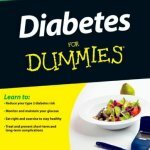 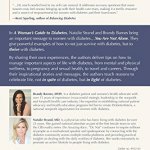 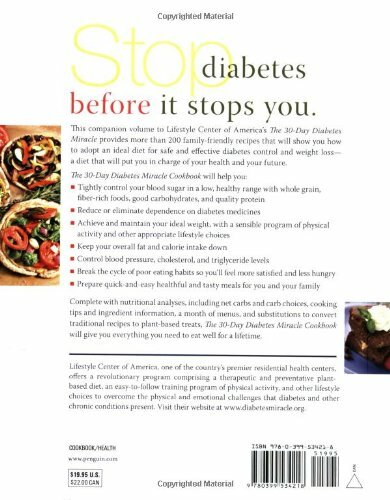 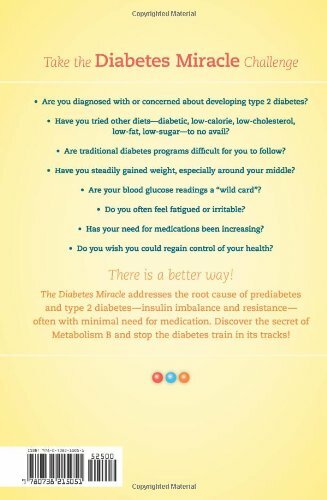 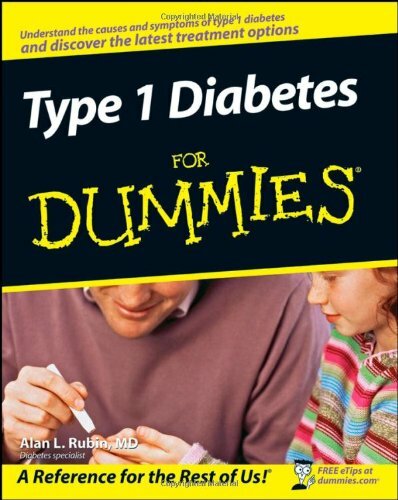 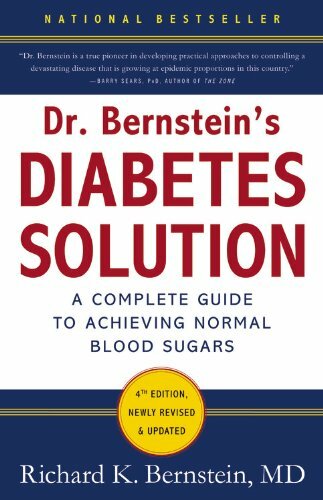 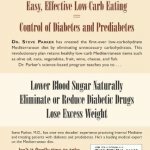 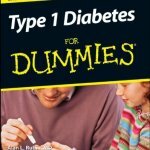 I have included these in consideration of the fact that that diabetes is the number one contributing factor to Peripheral Neuropathy. 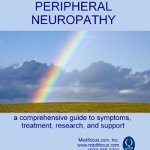 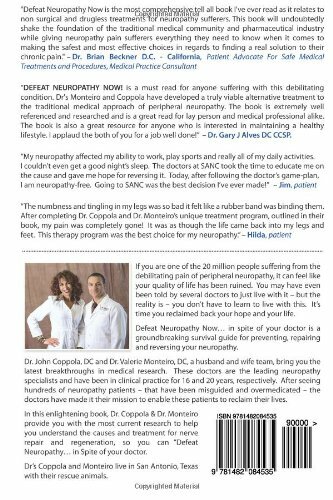 For the best chance of being successful at helping your Peripheral Neuropathy please take the time to learn as much as you can about your the subject and become your own best expert. 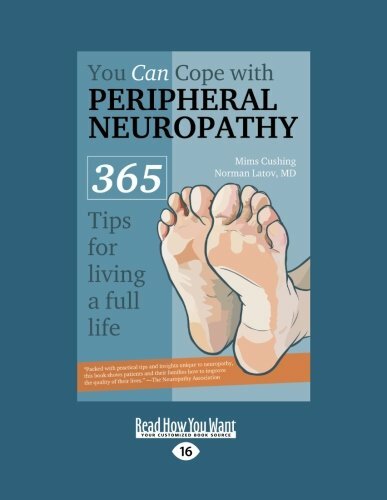 Consumer text, offering useful ideas for coping with peripheral neuropathy. 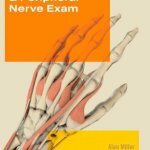 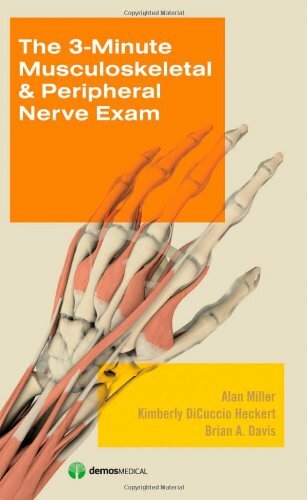 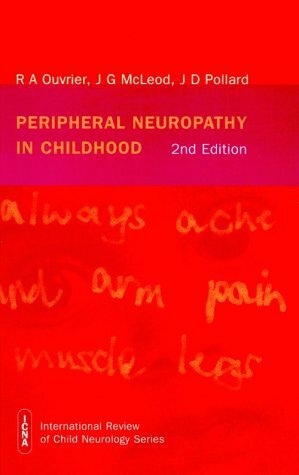 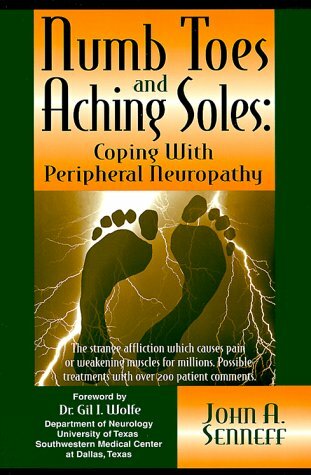 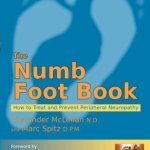 A sequel to Senneff’s Numb Toes and Aching Soles: Coping with Peripheral Neuropathy, C1999. 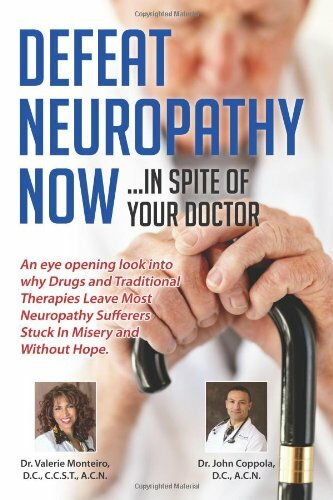 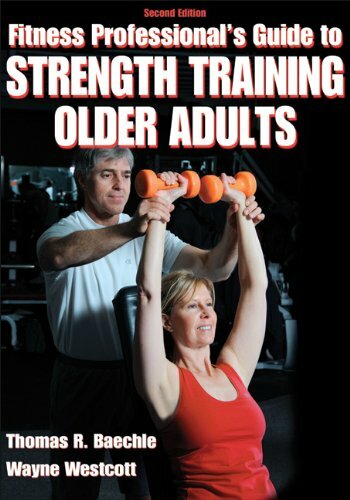 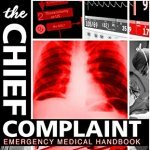 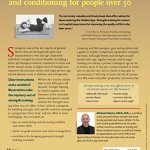 Offers insight on complementary and alternative strategies, as well as traditional medications and forms of relief. 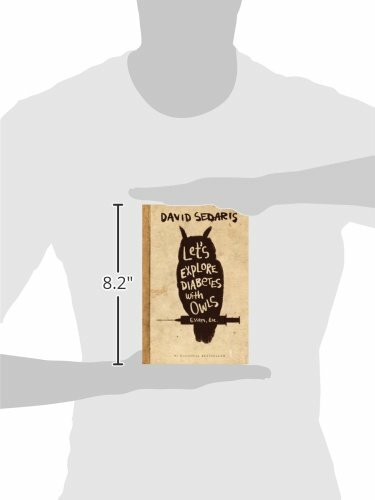  Softcover, hardcover not yet available. 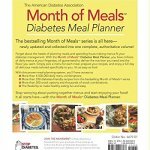 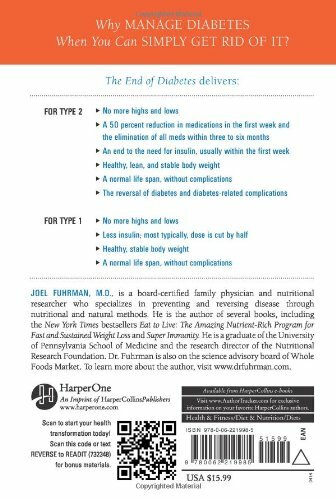 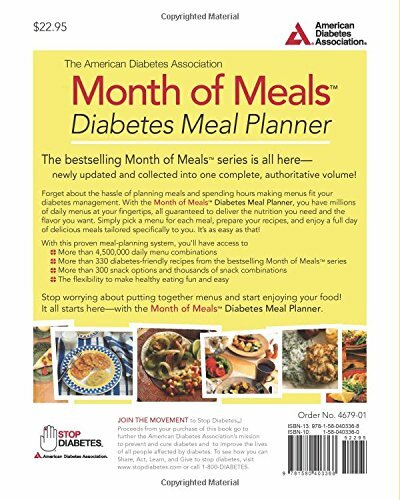 The bestselling Month of Meals series is all here—newly updated and collected into one complete, authoritative volume! 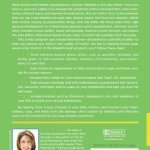 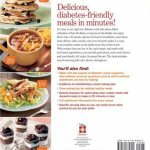 With this proven meal-planning system, you’ll have thousands of daily menu combinations, with more than 330 diabetes-friendly recipes, and thousands of snack combinations. 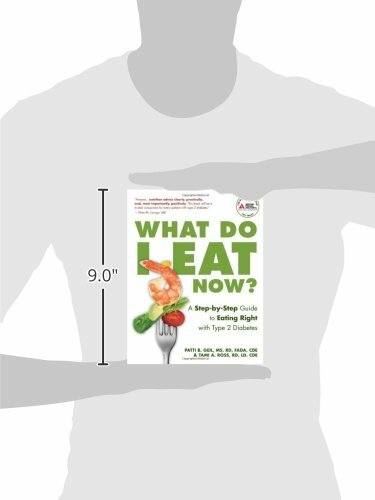 Stop worrying—and start enjoying your food! 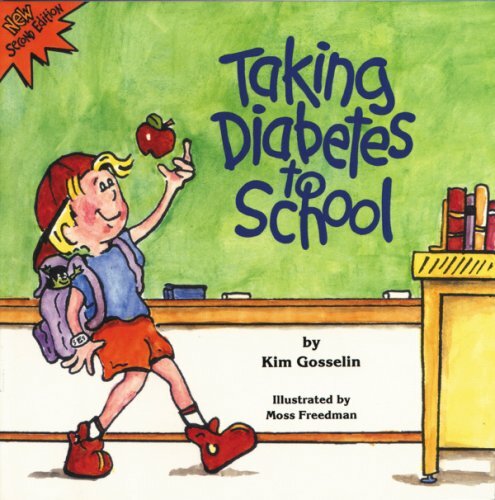 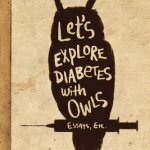 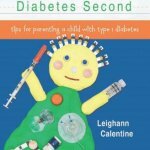 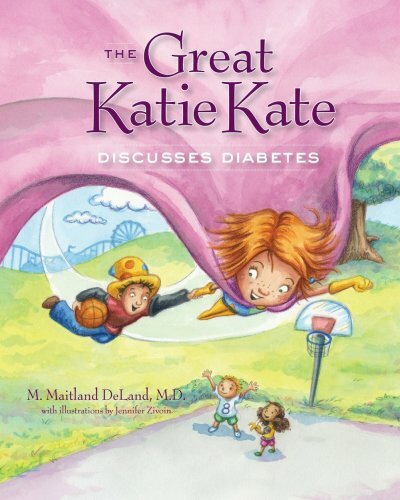 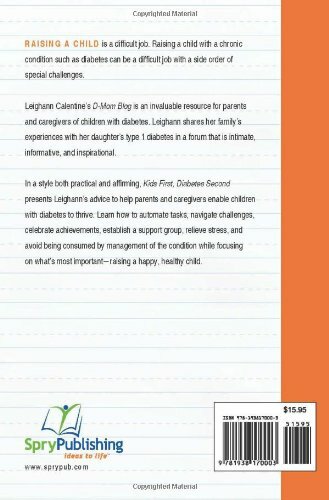 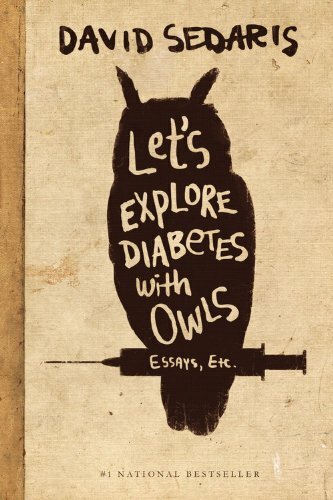 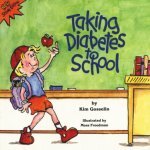 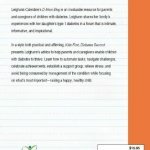 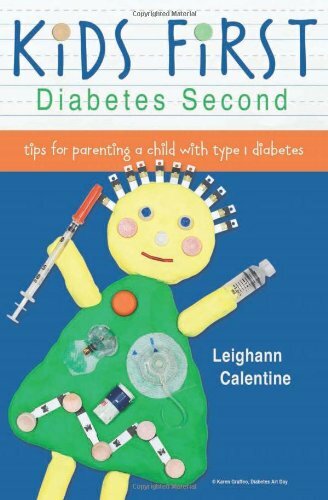 This color illustrated book for elementary age children contains an instructive story of a grade-schooler with diabetes who tells his classmates about the disease and how he manages it. 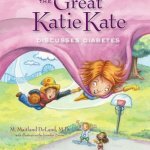 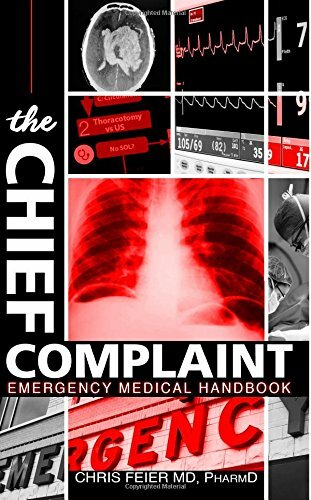 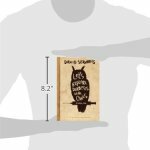 The story offers sensitive insight into the day-to-day school life of a child with a chronic illness. 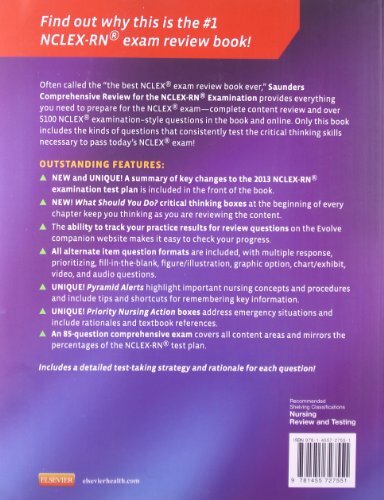 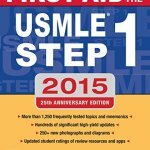 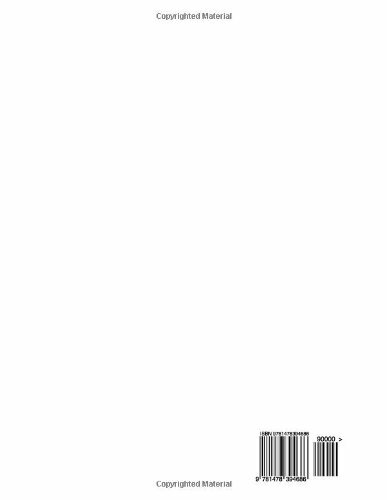 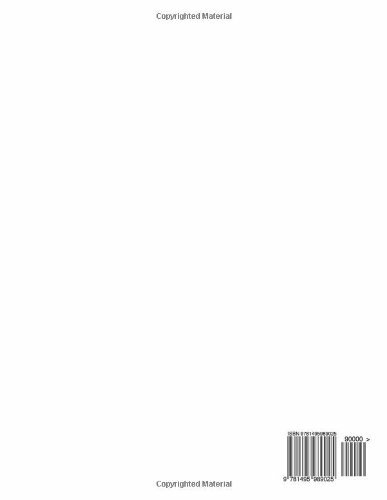  Includes Ten Tips for Teachers and; Kids Quiz–This text refers to the Paperback edition. 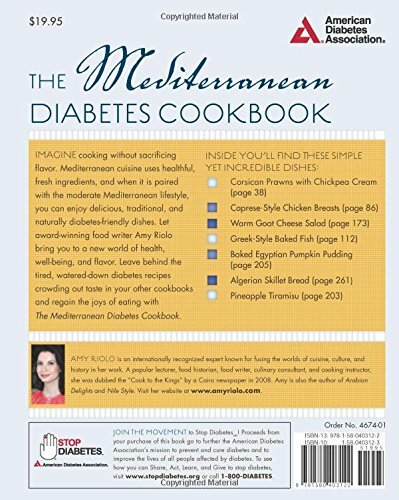 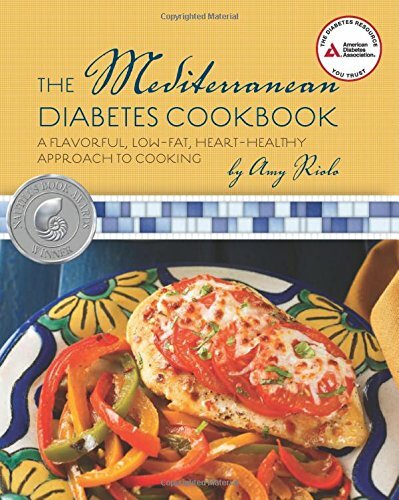 Imagine cooking without sacrificing flavor, using healthful, fresh ingredients….. Paired with the moderate Mediterranean lifestyle, enjoy delicious, traditional, and naturally diabetes-friendly dishes. 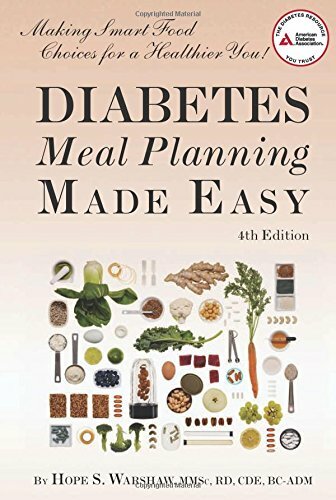 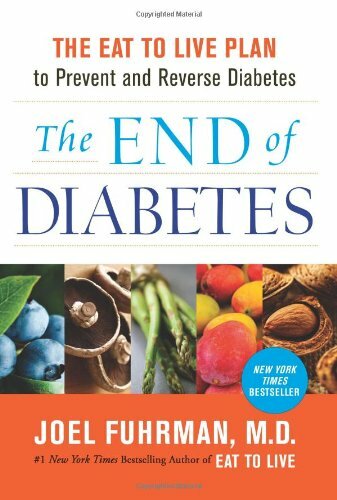 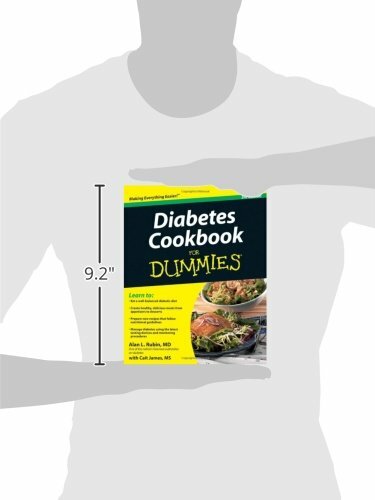 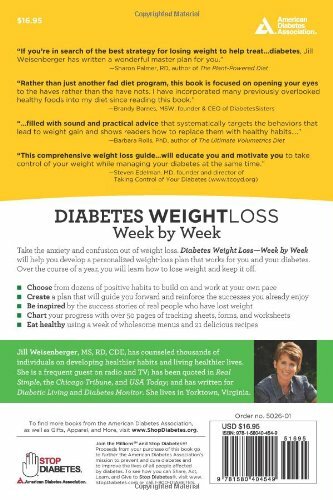 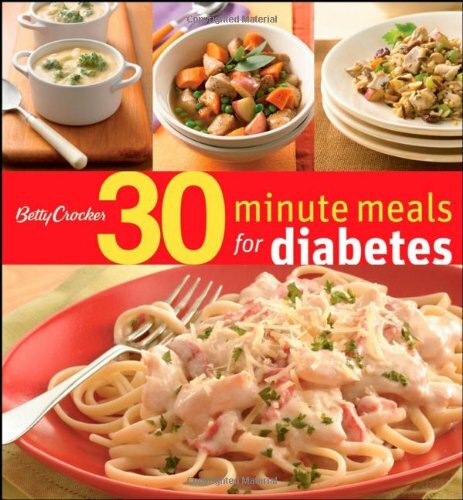 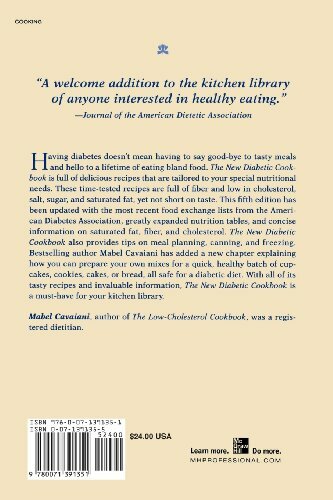 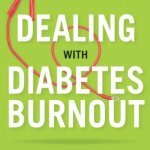 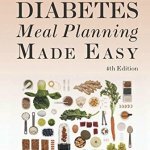 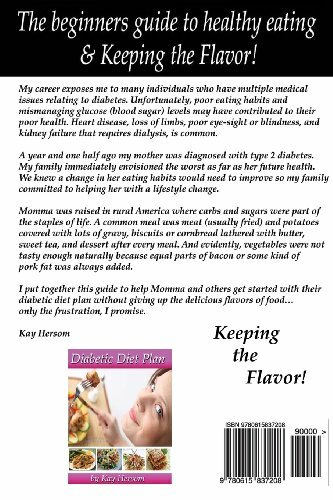 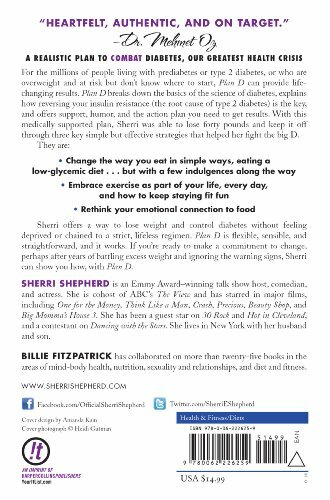 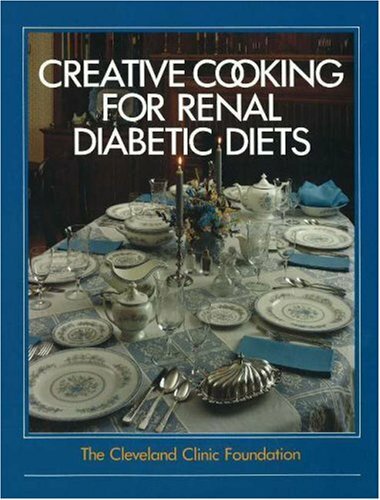 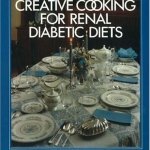 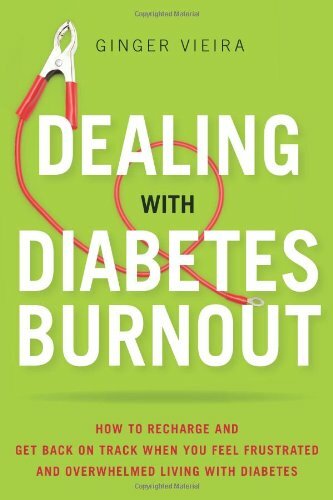 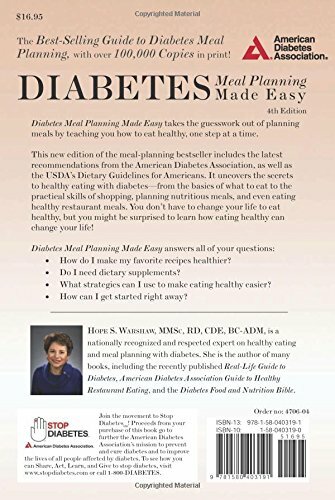 Leave behind the tired, watered-down diabetes recipes crowding out taste in your other cookbooks and regain the joys of eating. 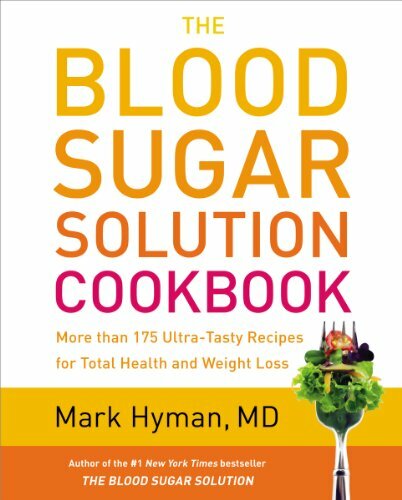 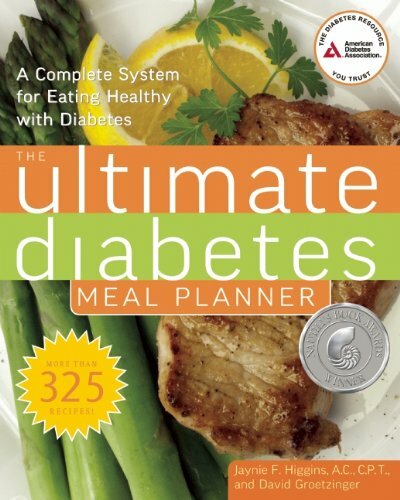 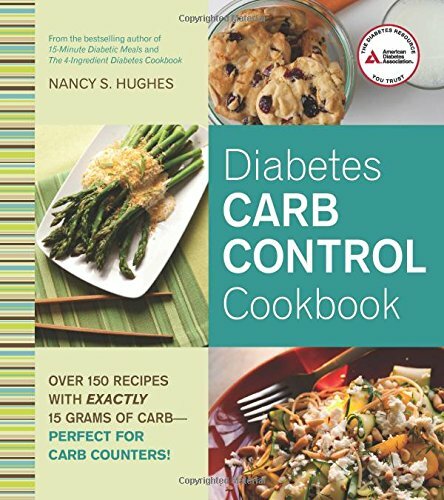 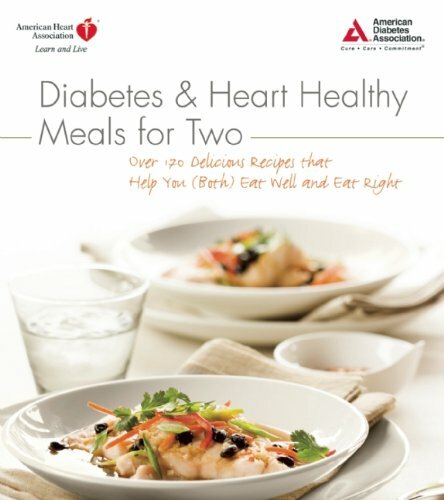 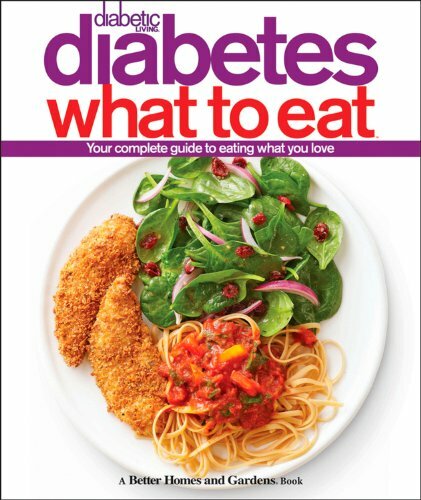 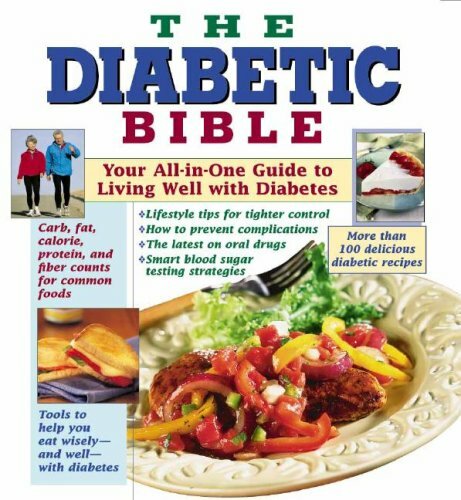 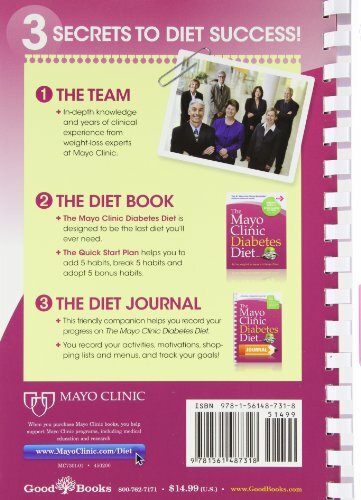 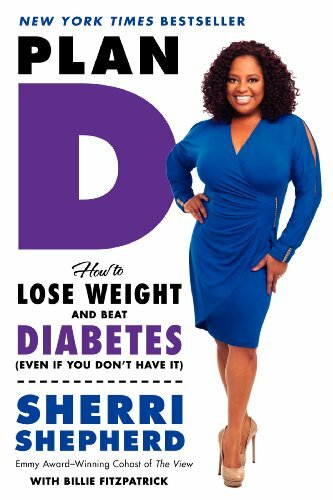 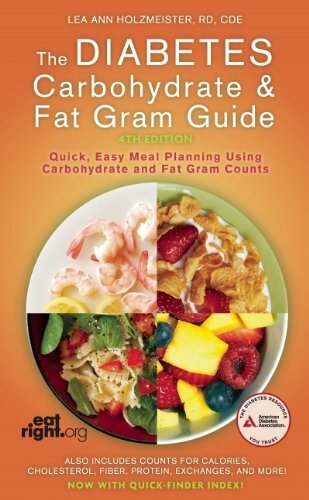 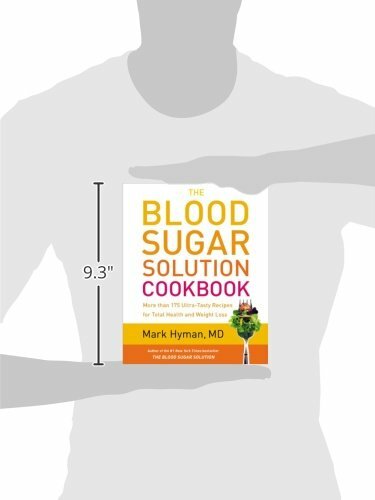 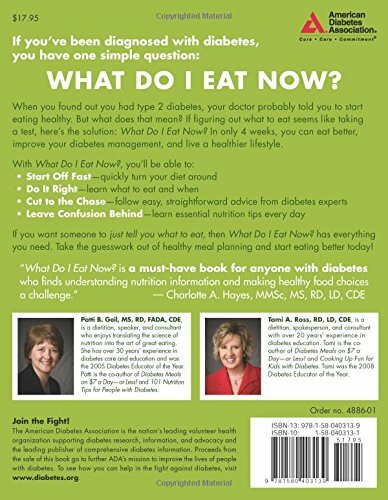 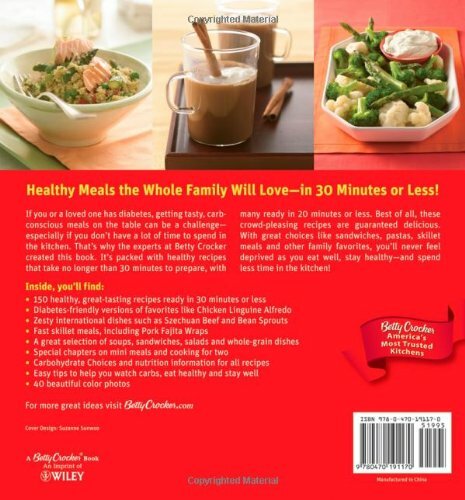 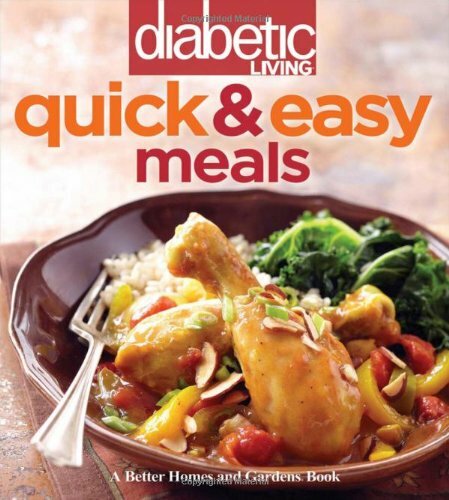 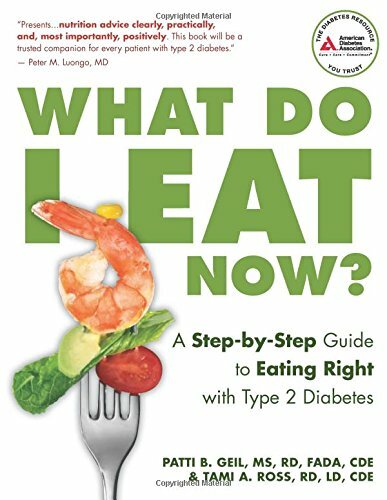 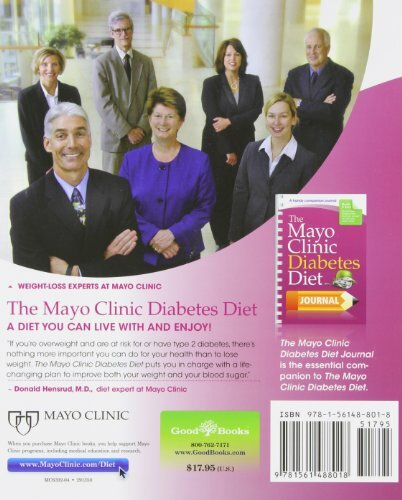 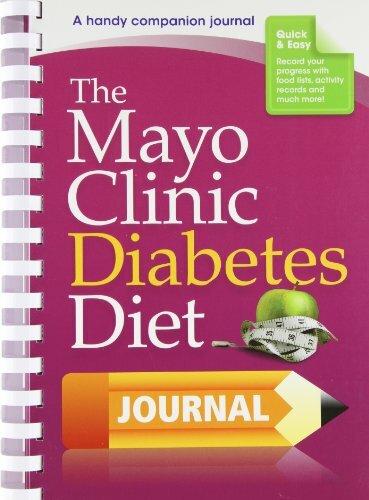 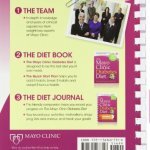 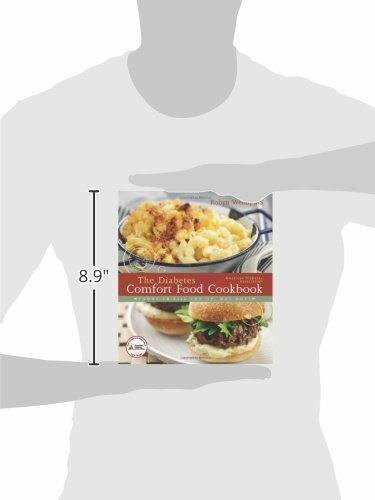 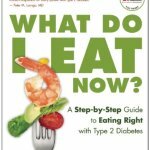 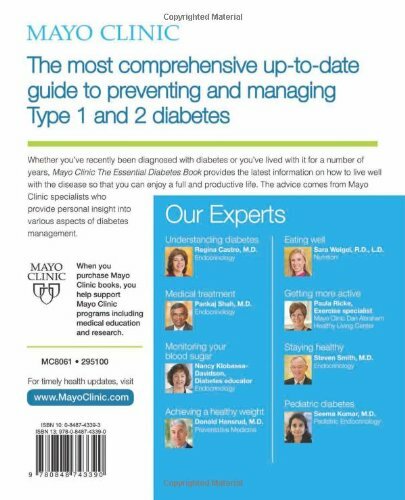 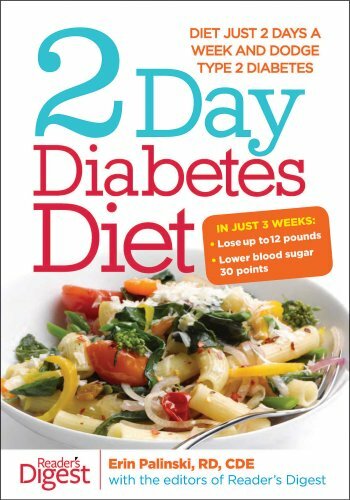 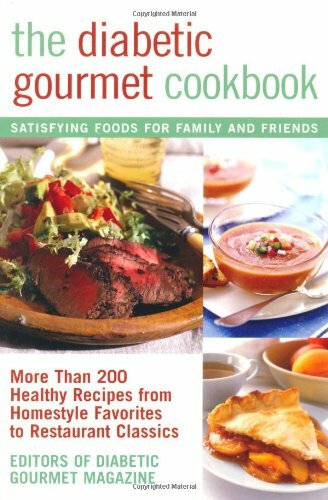 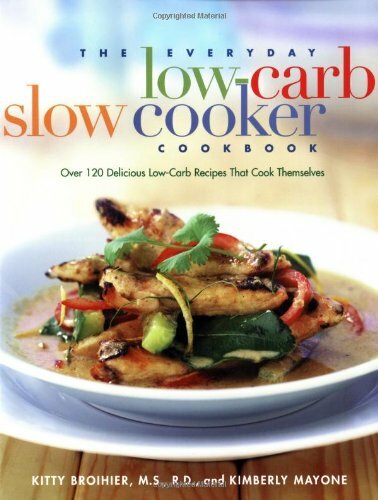 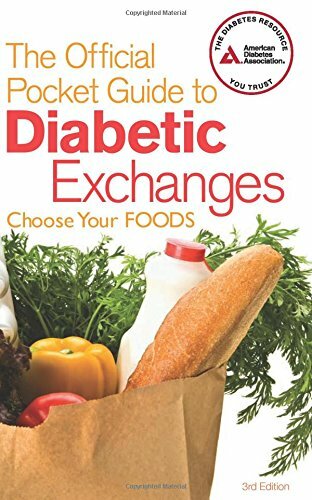 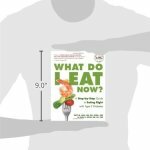 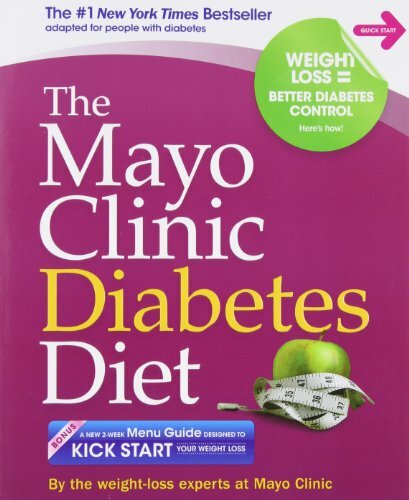 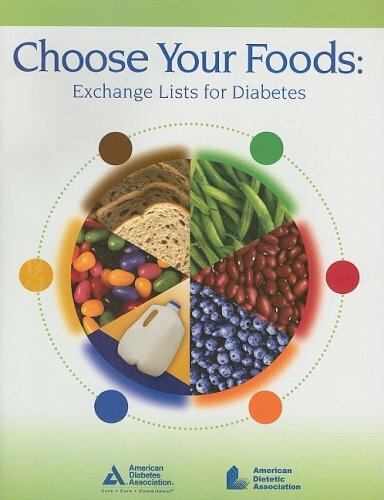 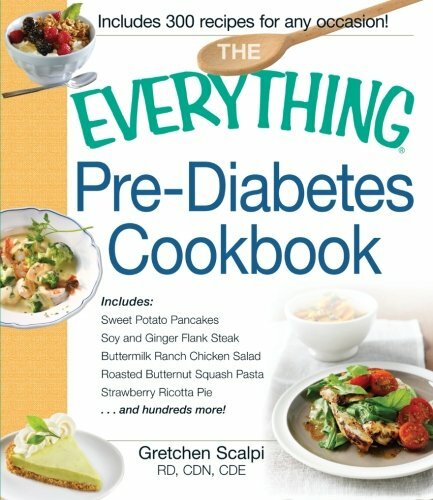 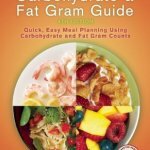 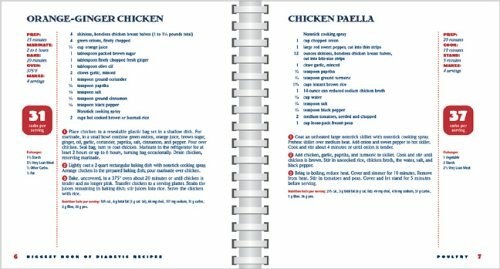 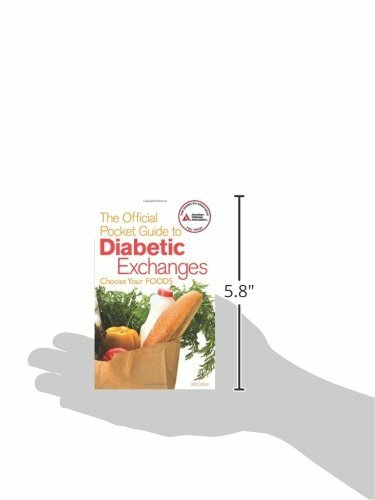 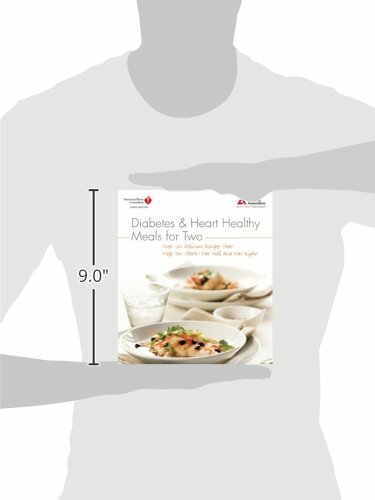 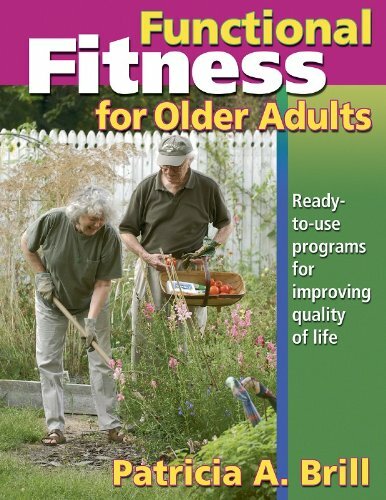 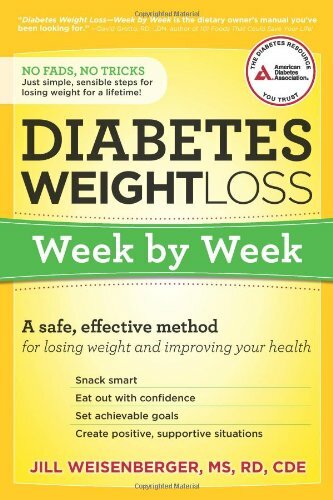 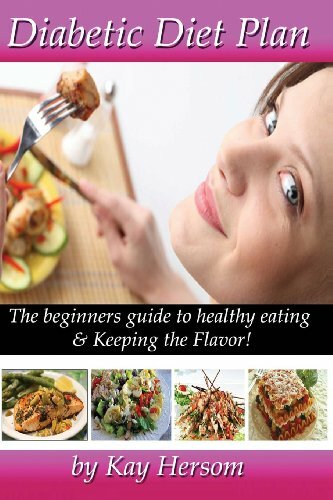 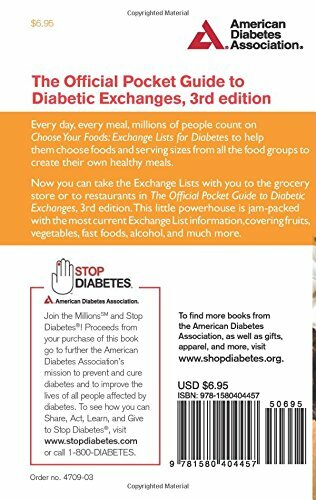 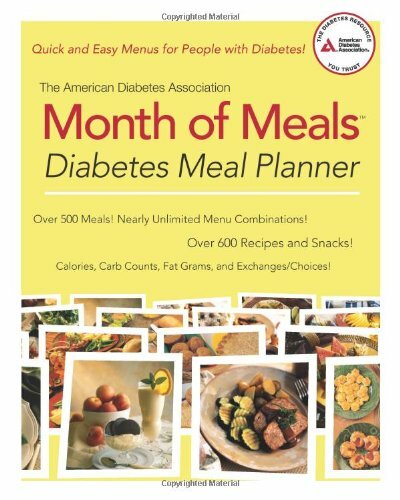 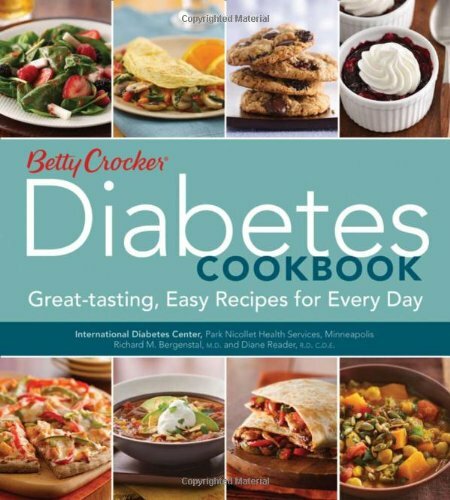 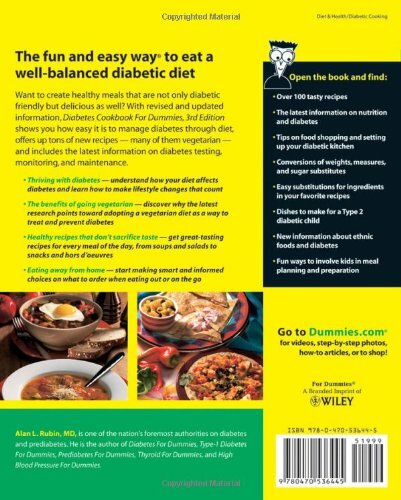 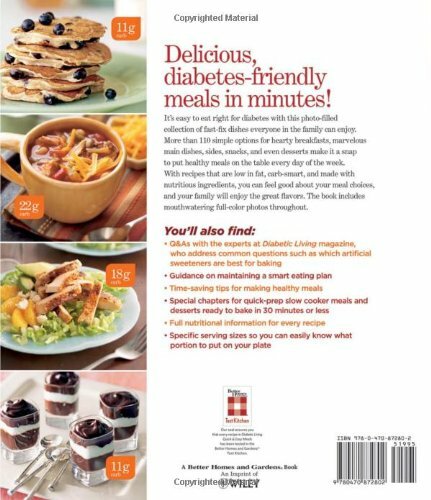 Packed with delicious recipes for everyone–including those who have to keep track of food exchanges, carbohydrates, sugars, calories and fats. 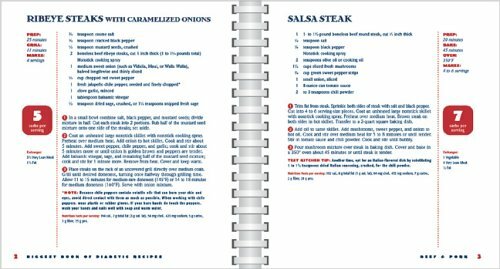 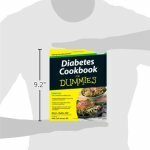 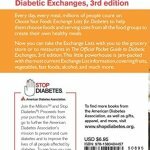 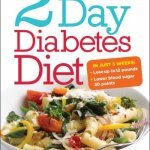 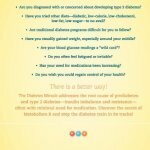 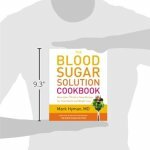 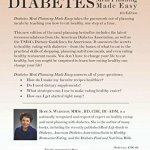 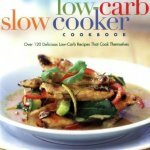 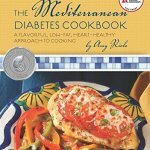 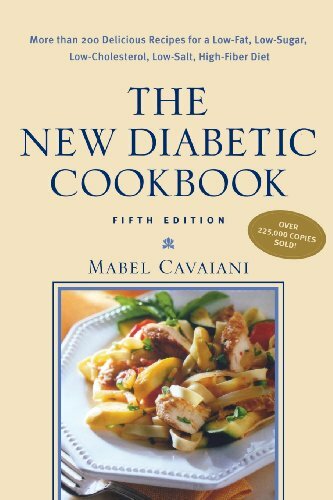 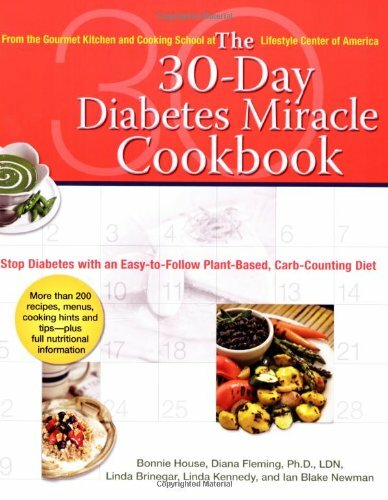 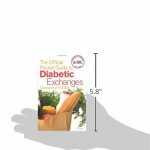 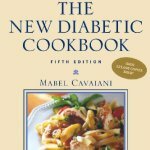 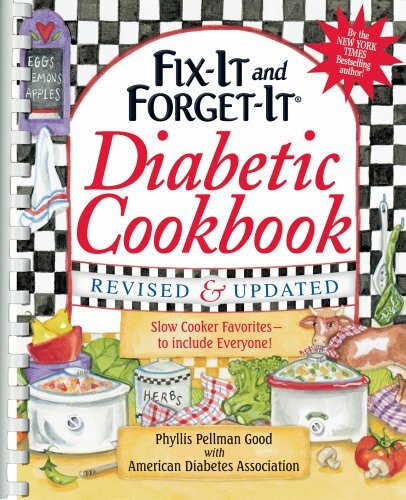 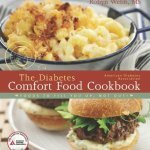 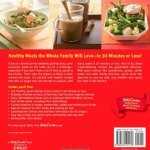 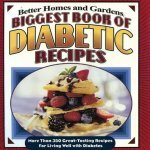 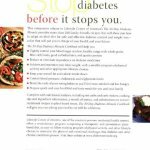 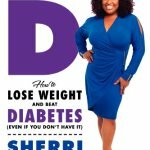 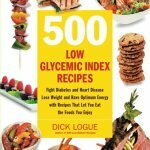 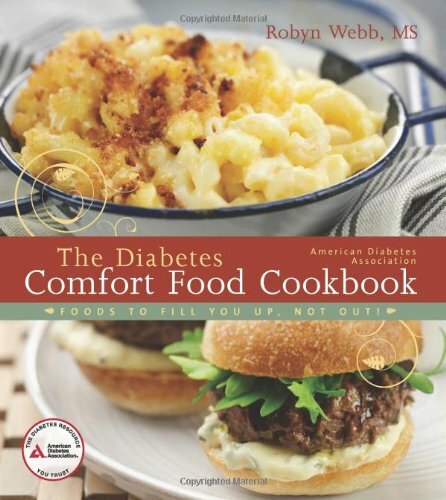 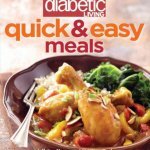 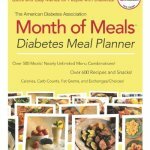 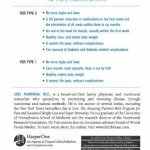 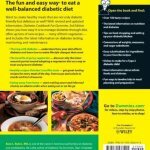 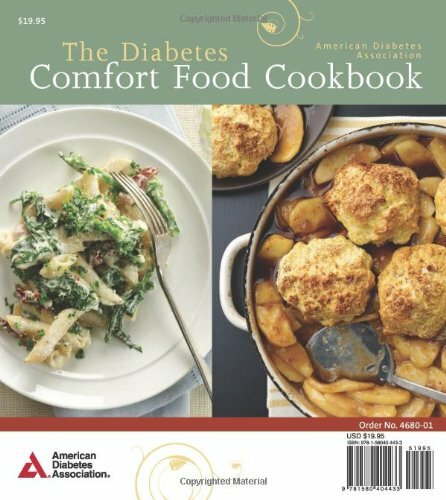 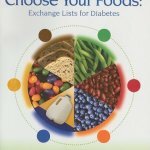 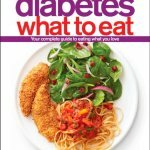 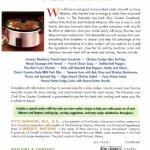 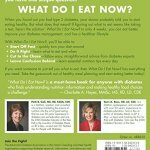 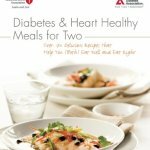 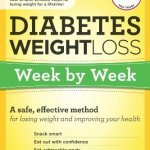 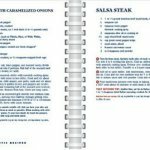 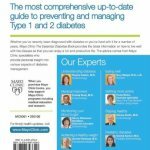 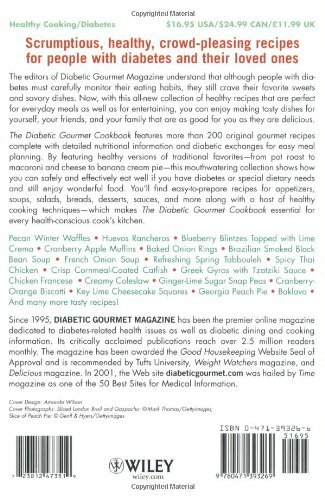 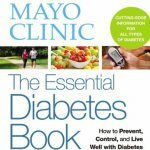 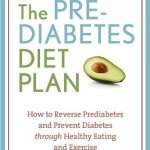 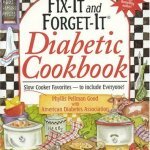 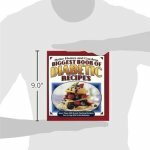 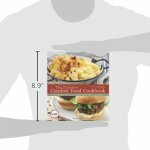 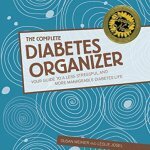 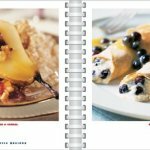 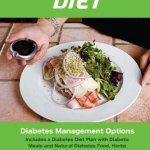 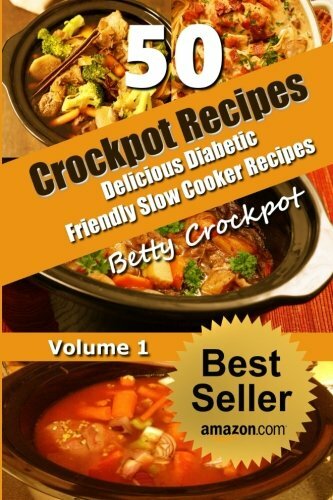 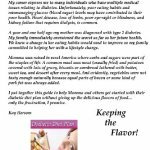 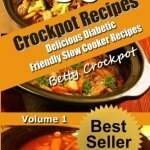 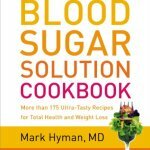 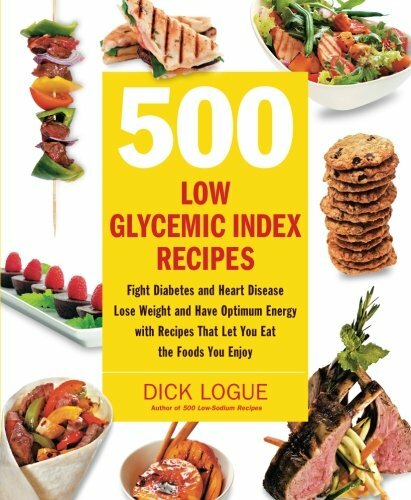 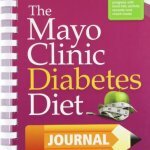 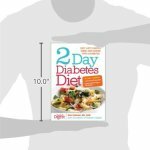 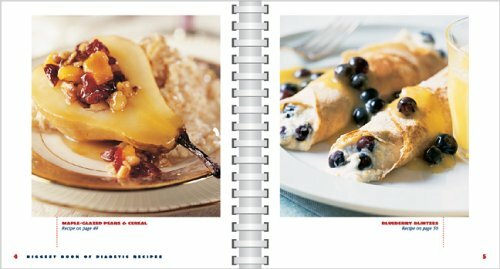 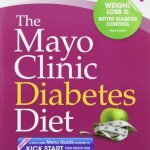 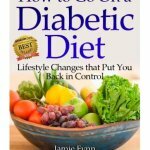 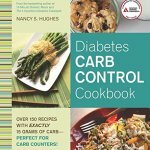 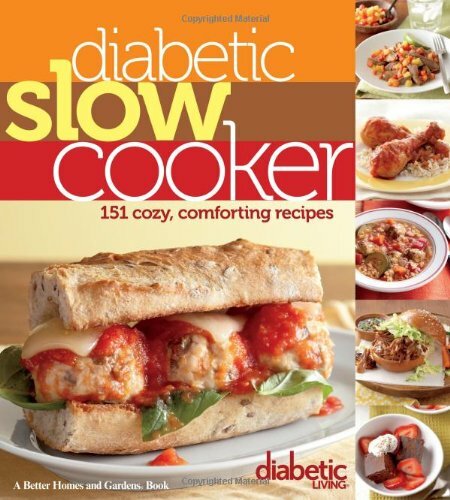 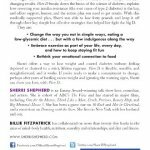 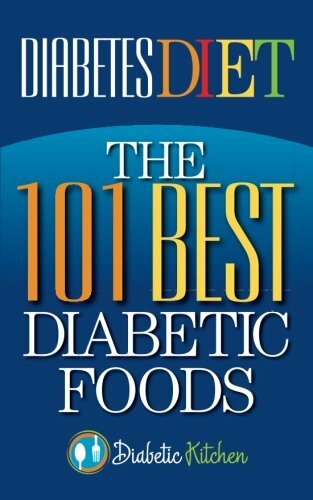 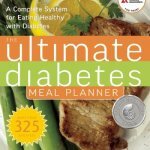 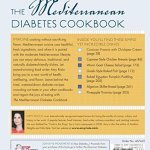 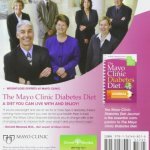 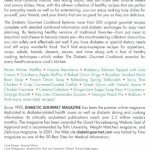 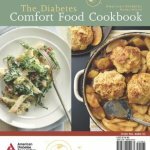 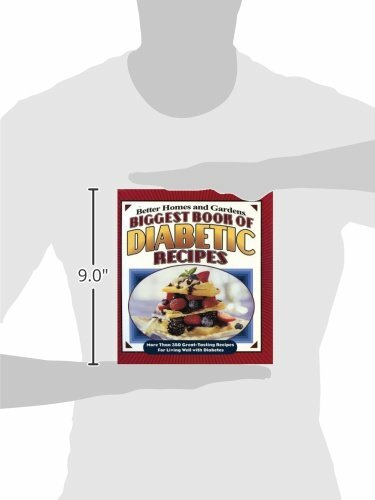 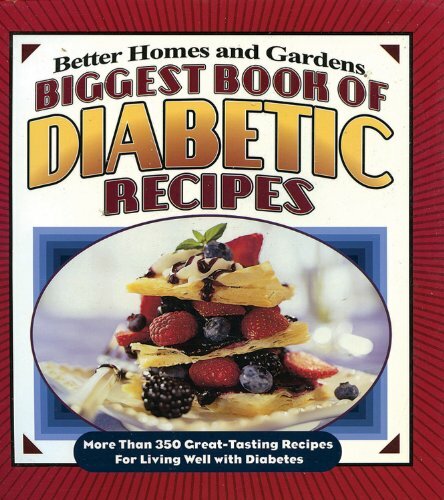 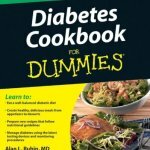 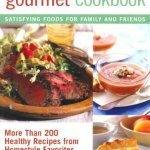 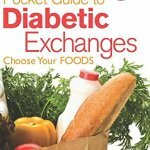 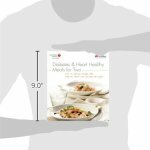 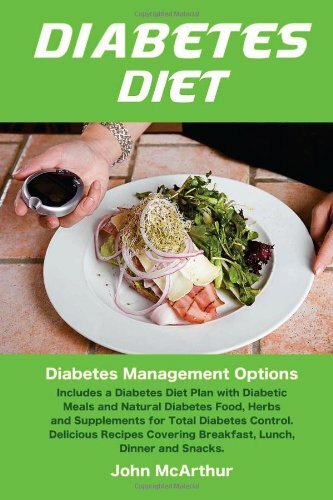 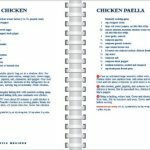 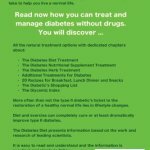 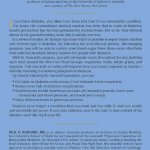 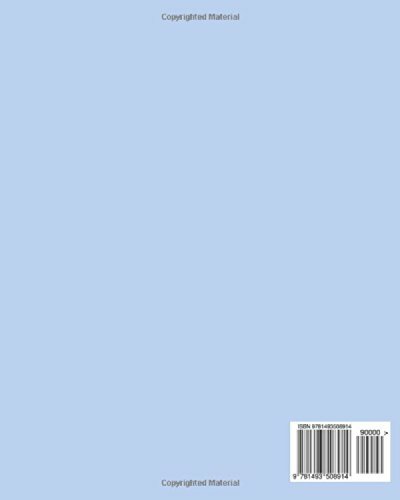 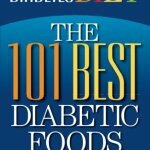 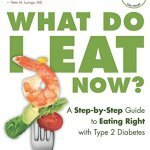 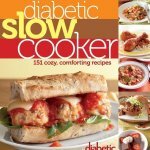 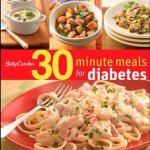 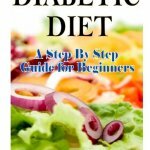 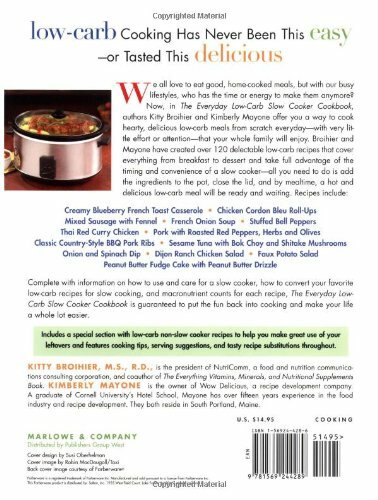 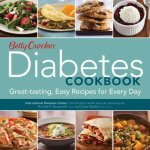 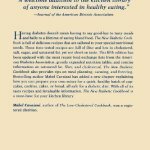 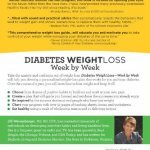 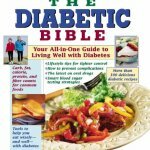 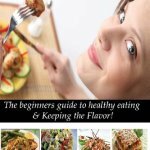 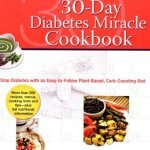 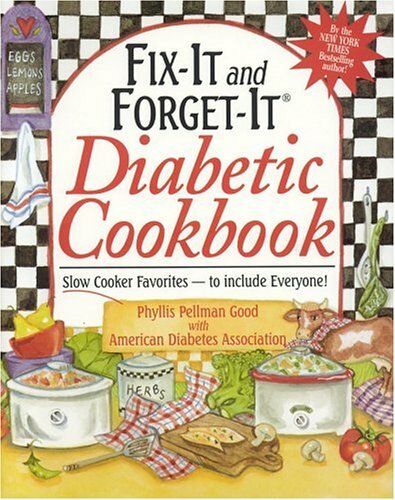 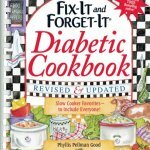 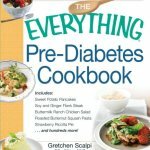 Fix-It and Forget-It Diabetic Cookbook Revised and Updated: 550 Slow Cooker Favorites–To Include Everyone!